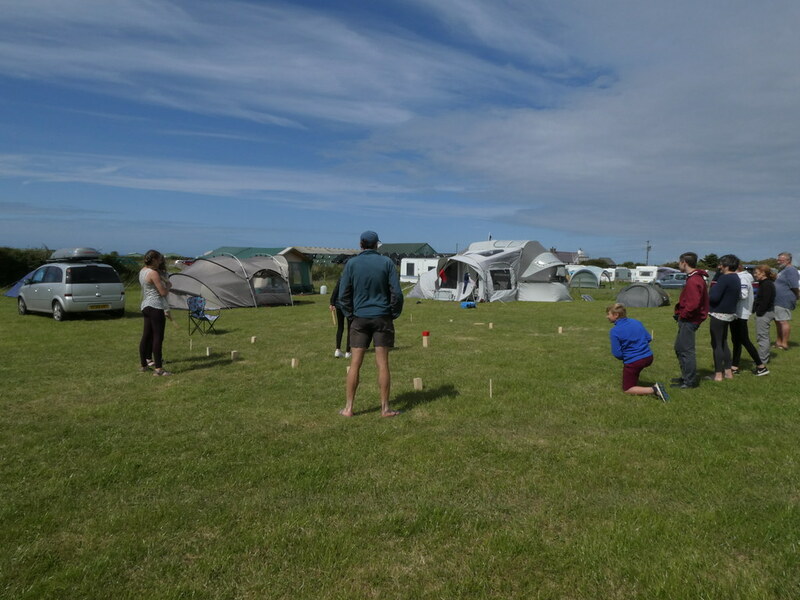 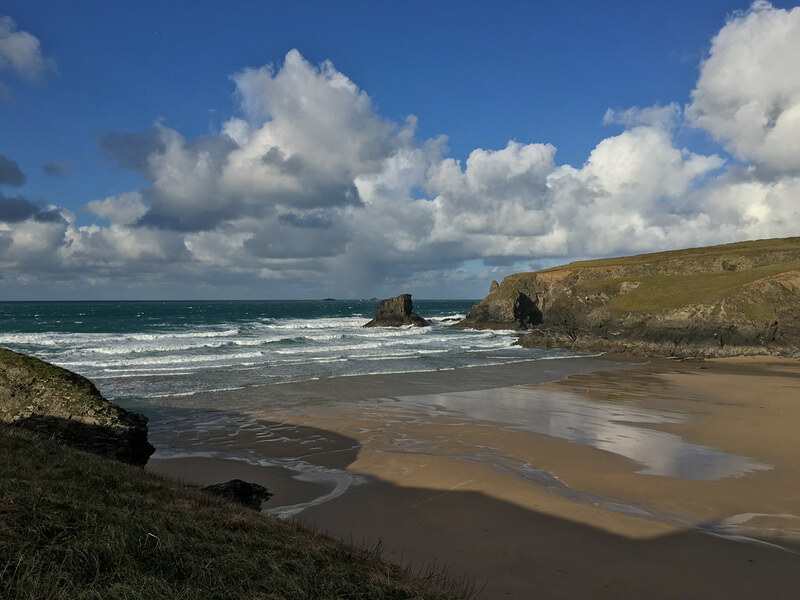 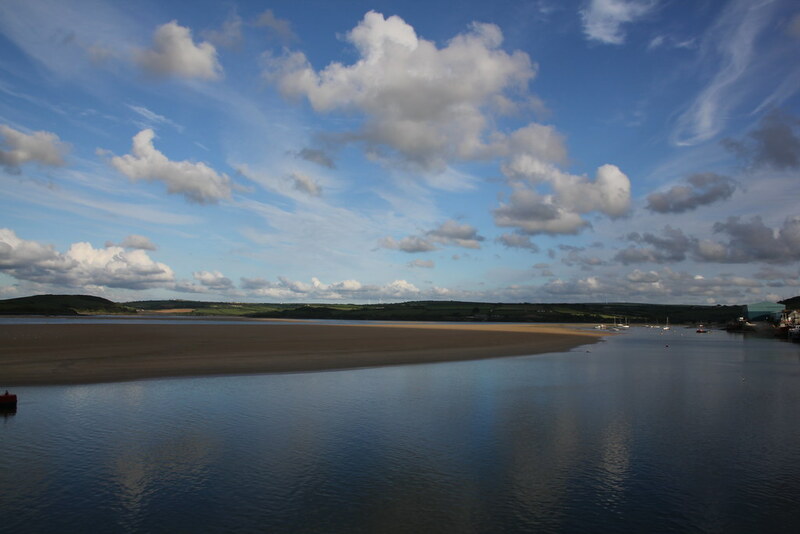 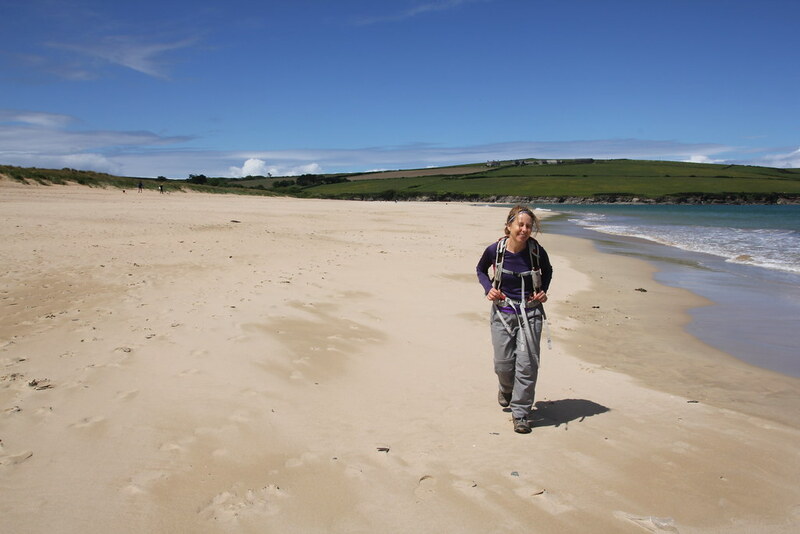 My Birthday treat was a weekend away in Cornwall for some fine dining, walking and wave based fun in Cornwall. 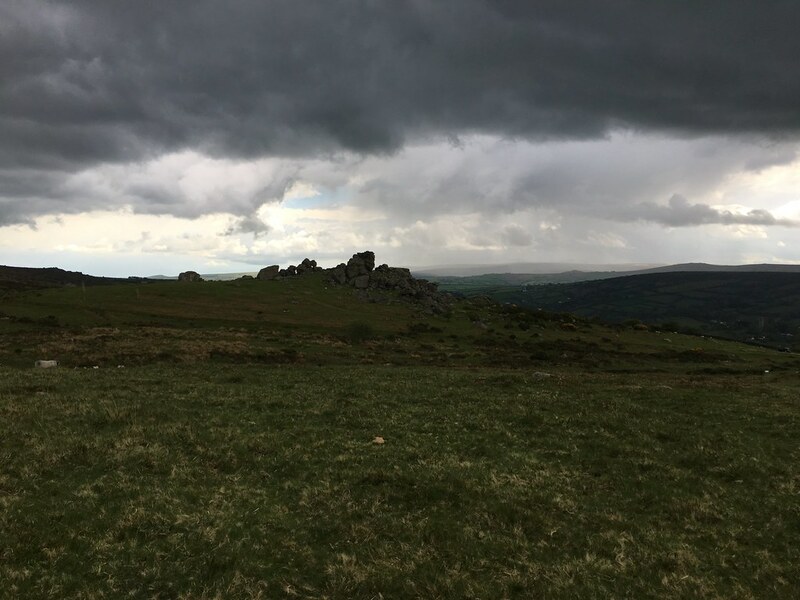 A heavy cold put paid to entering the water so plans were amended slightly but we kicked off as before (for TBF’s birthday weekend) with a fine lunch at the Cafe on the Green in Widecombe in the Moor and a walk on Dartmoor. 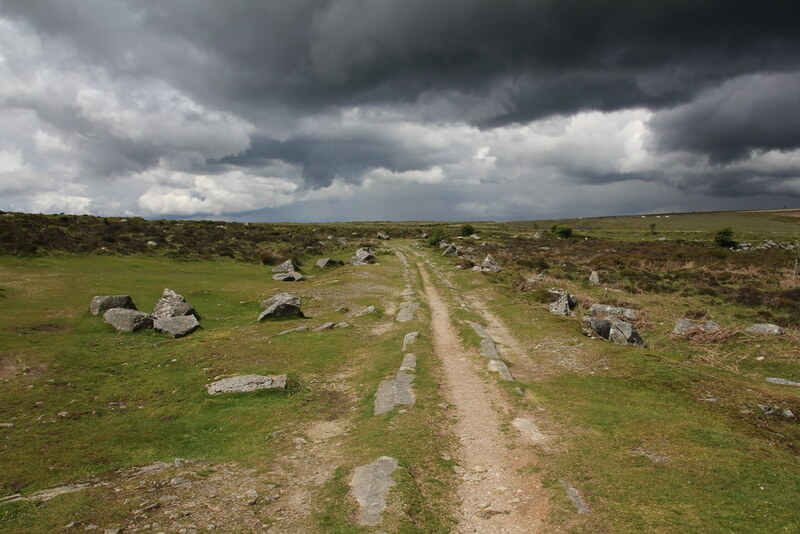 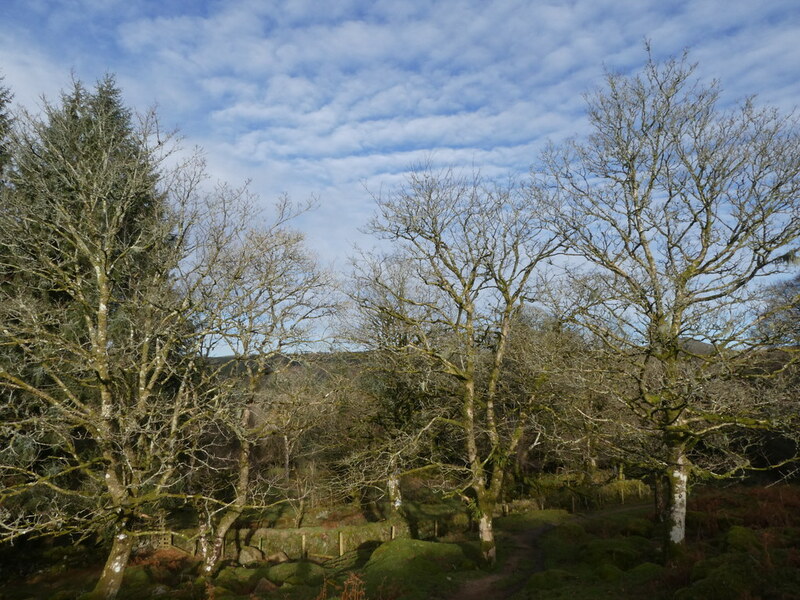 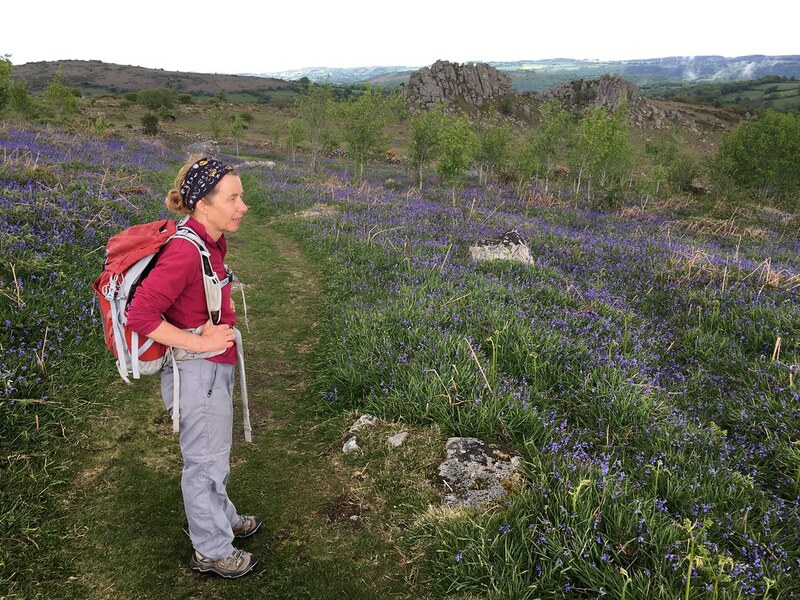 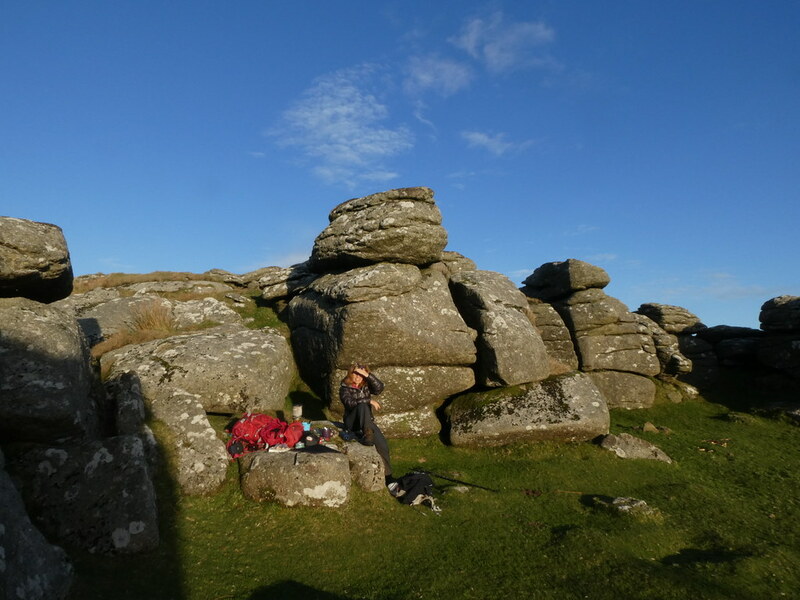 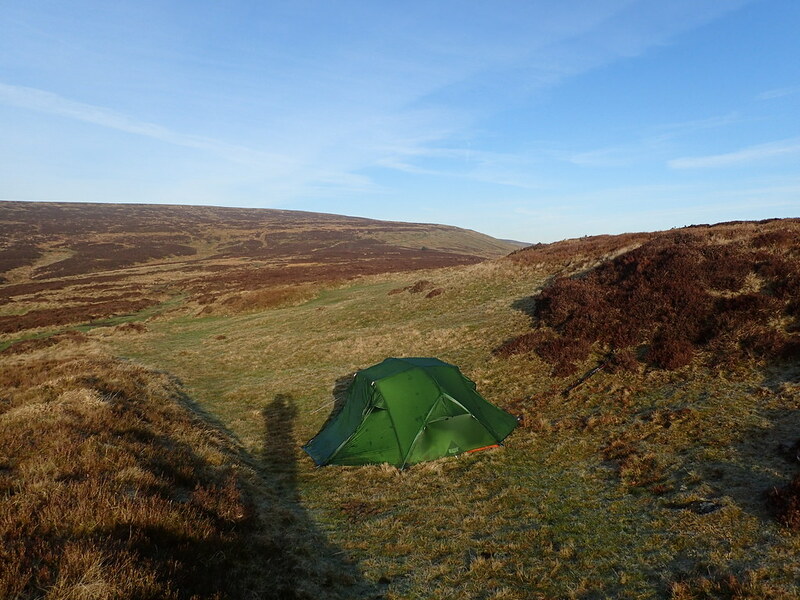 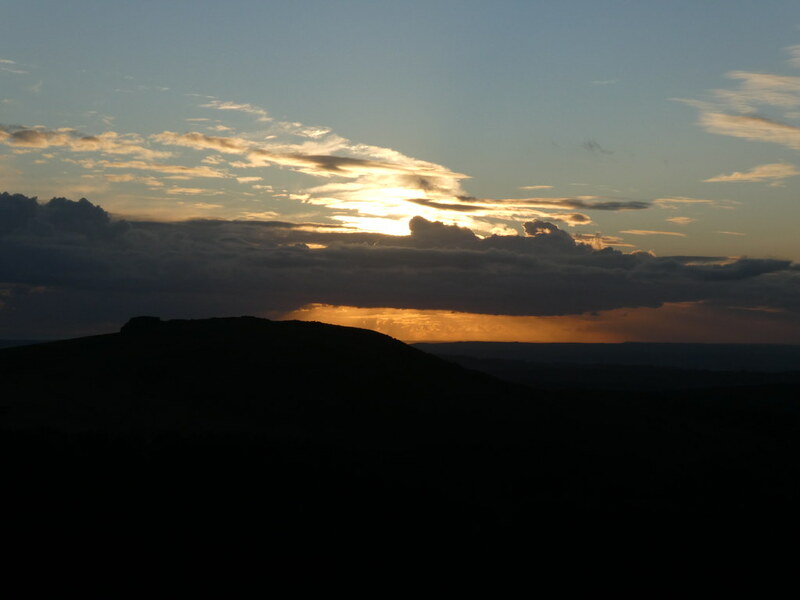 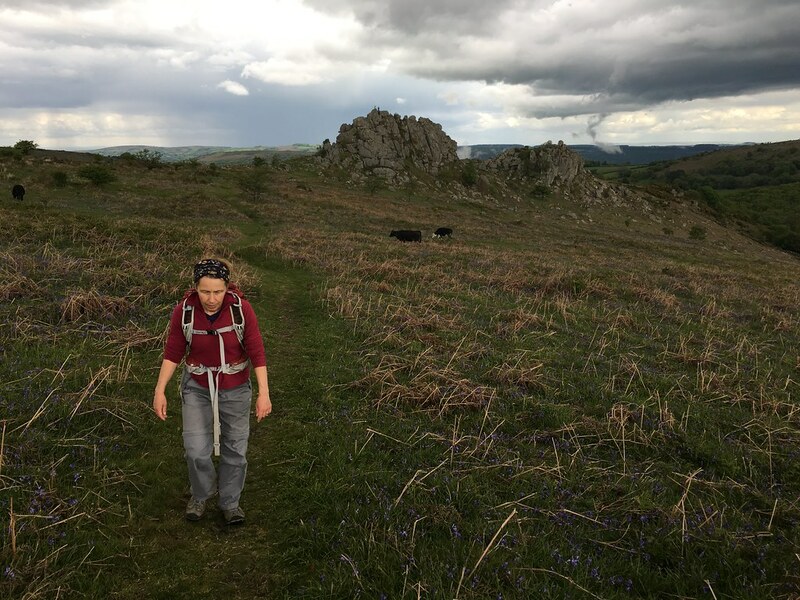 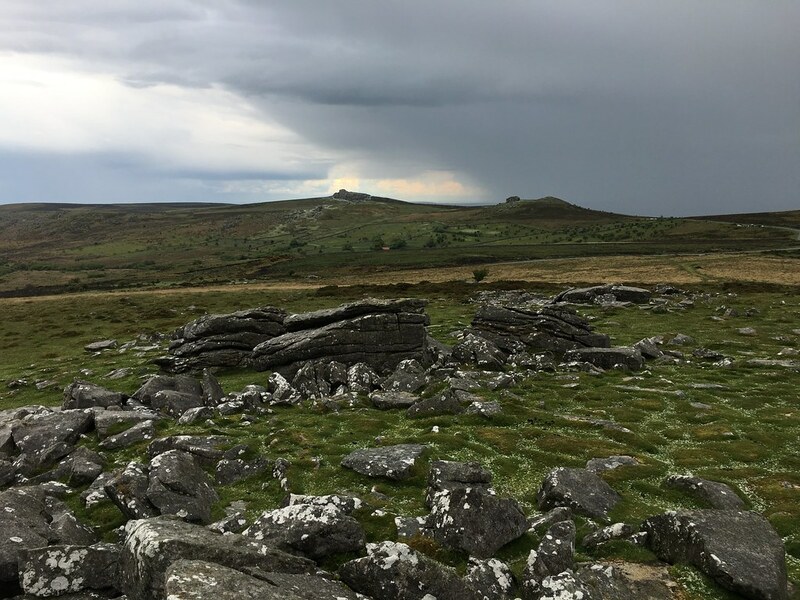 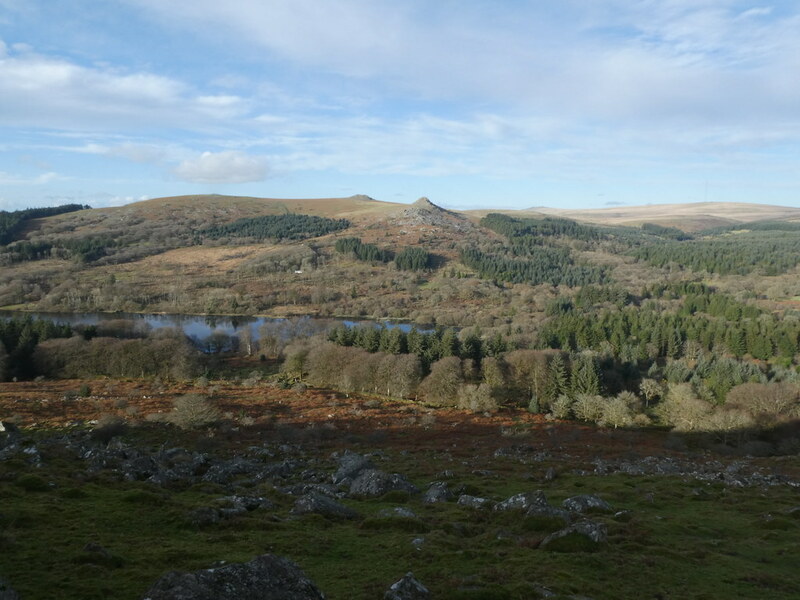 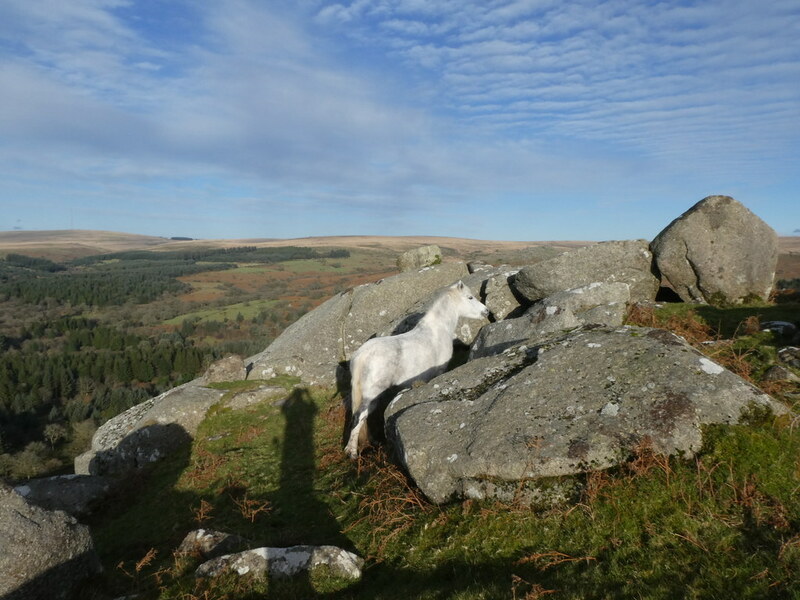 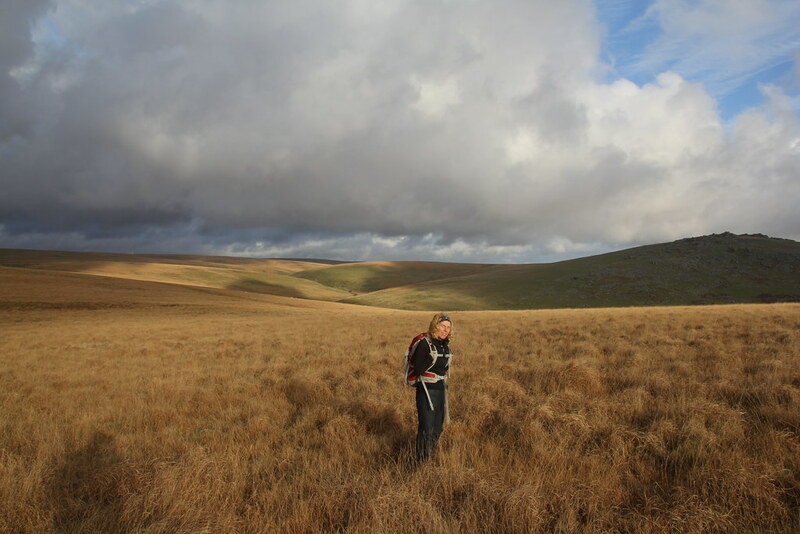 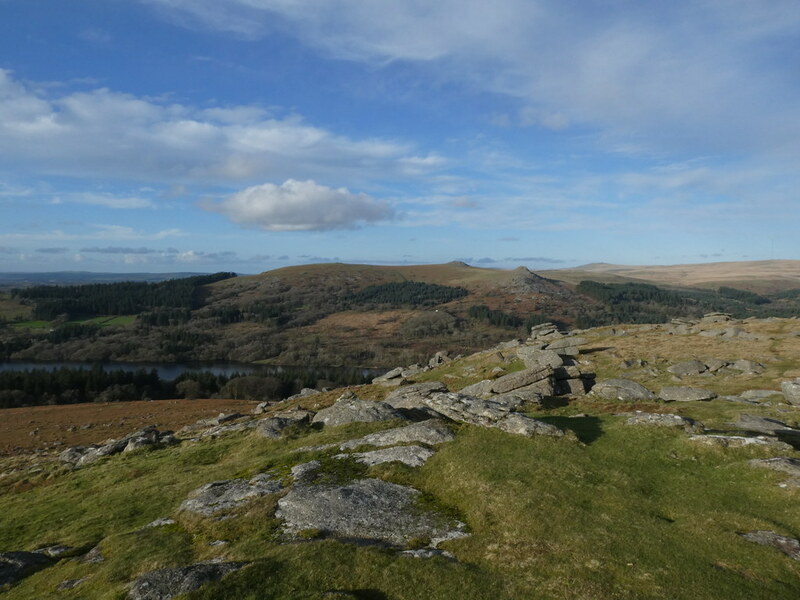 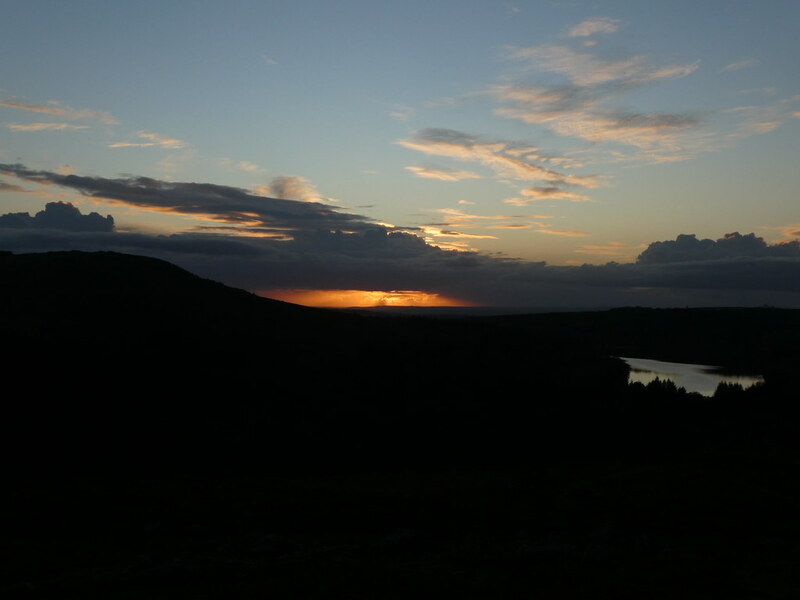 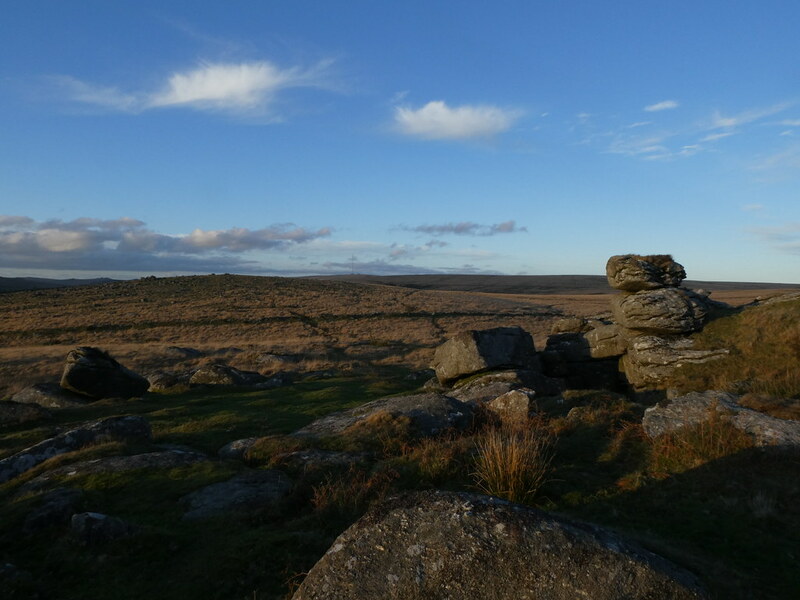 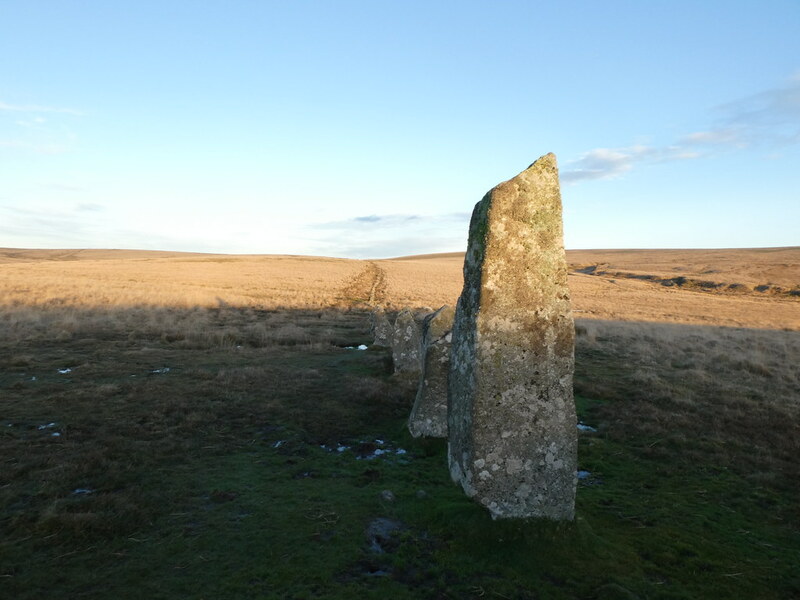 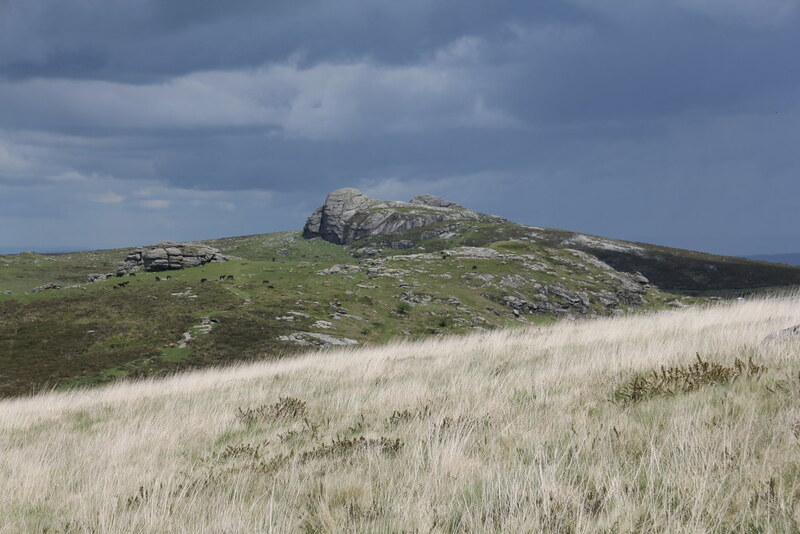 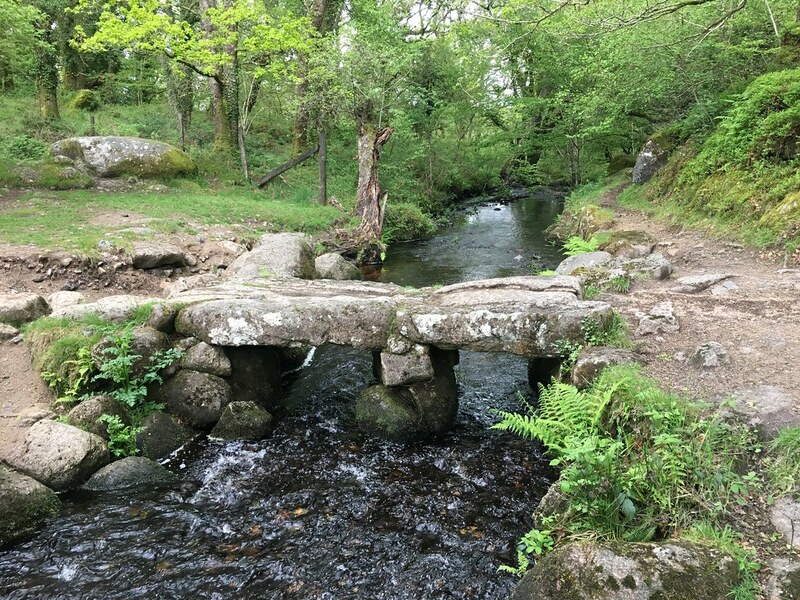 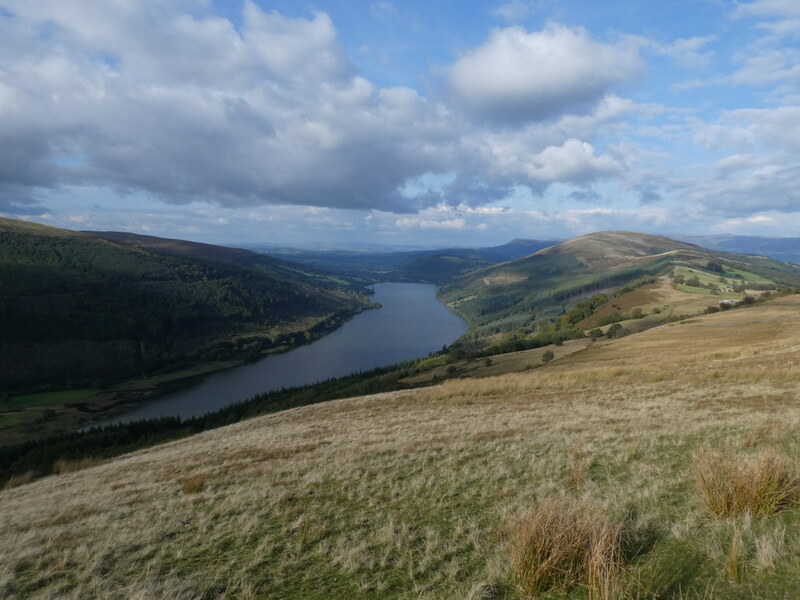 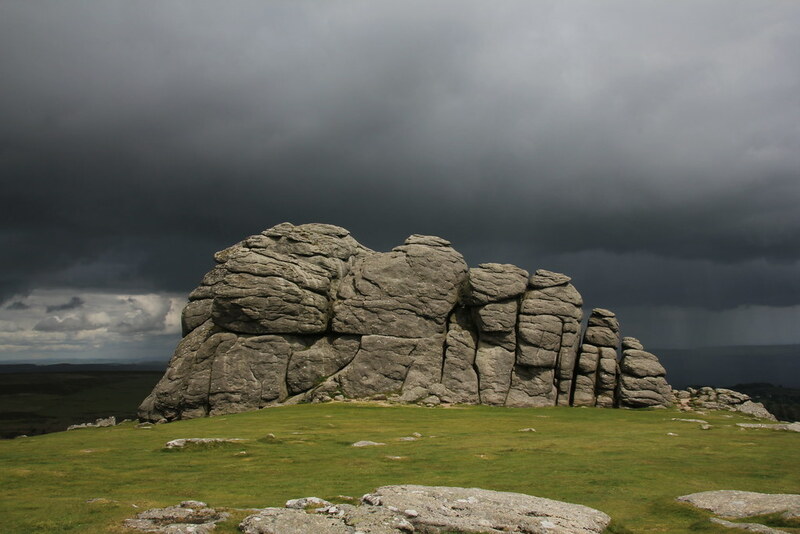 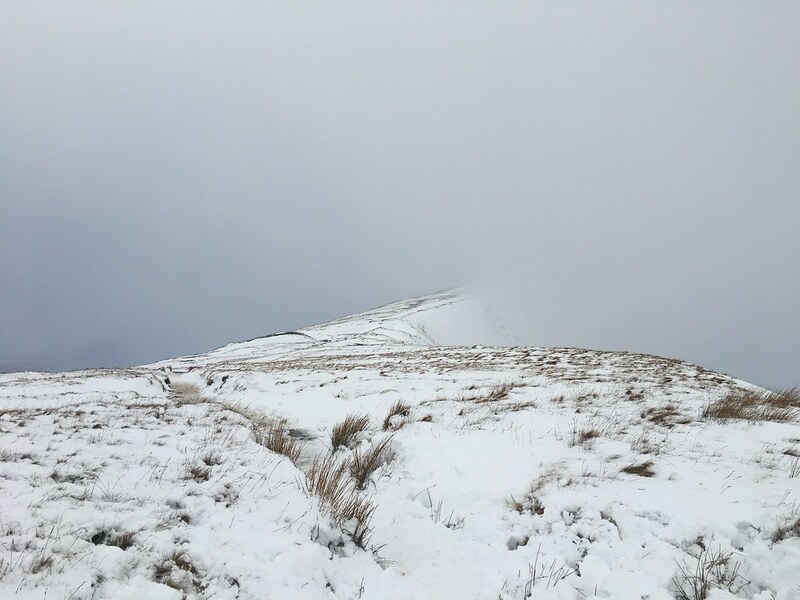 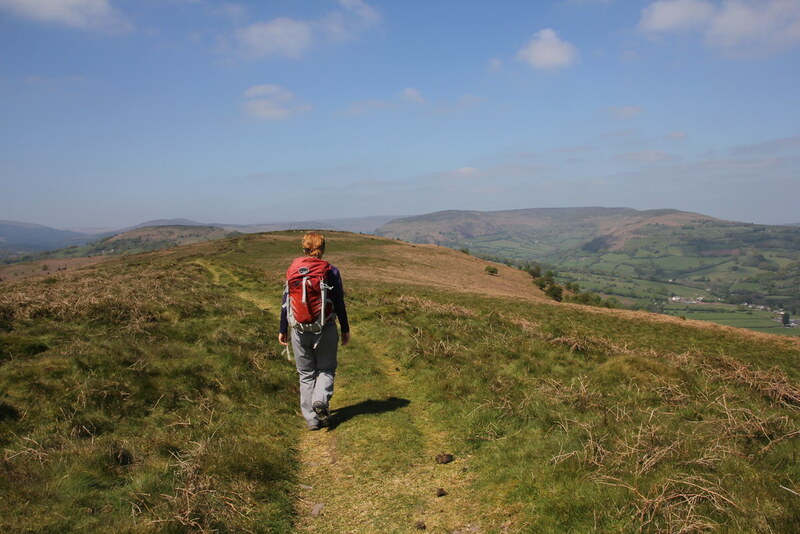 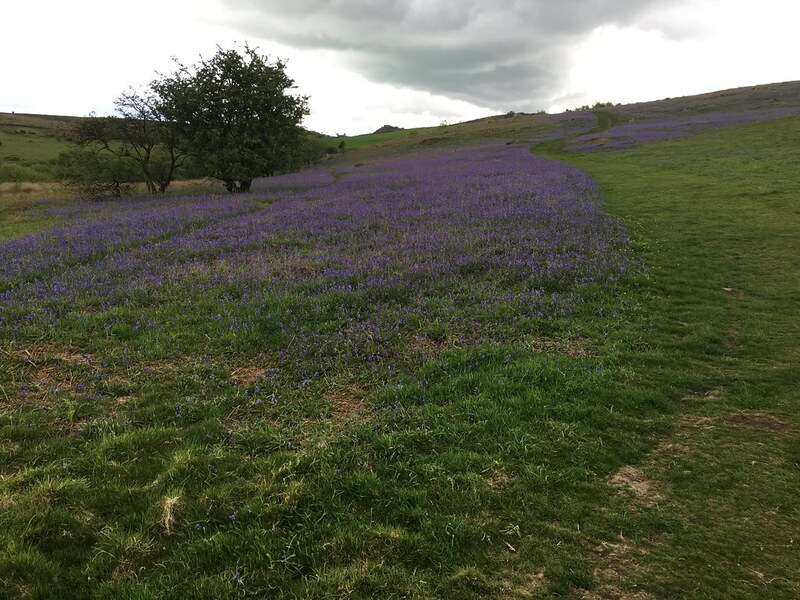 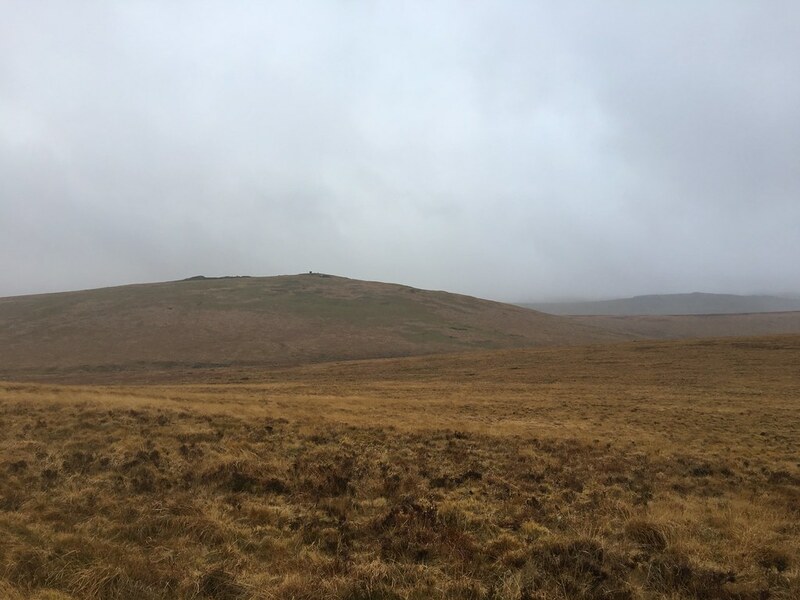 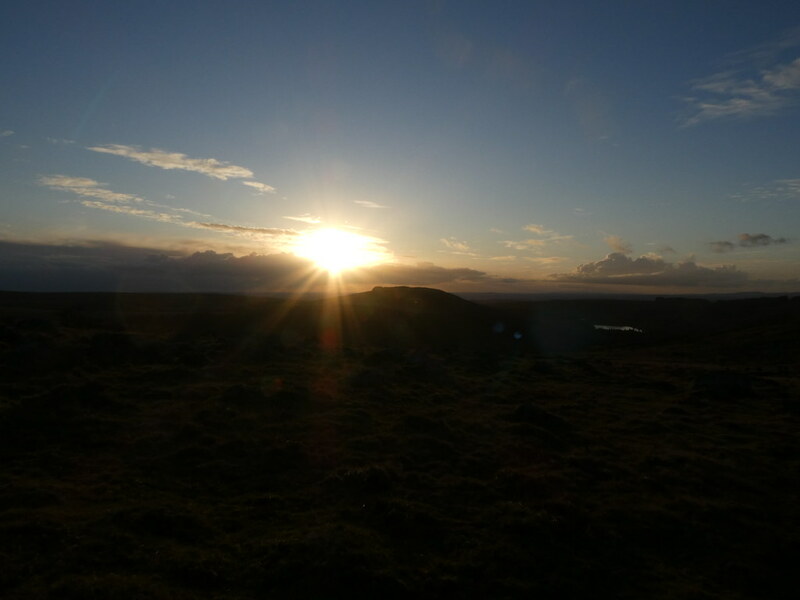 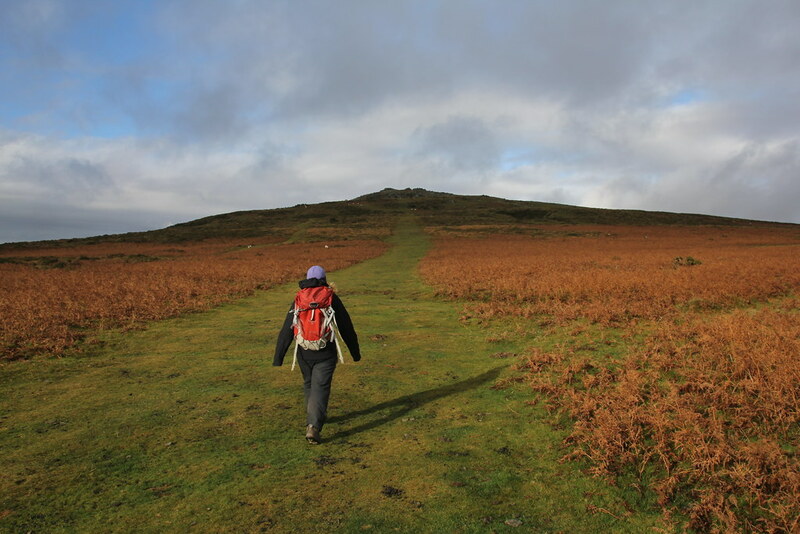 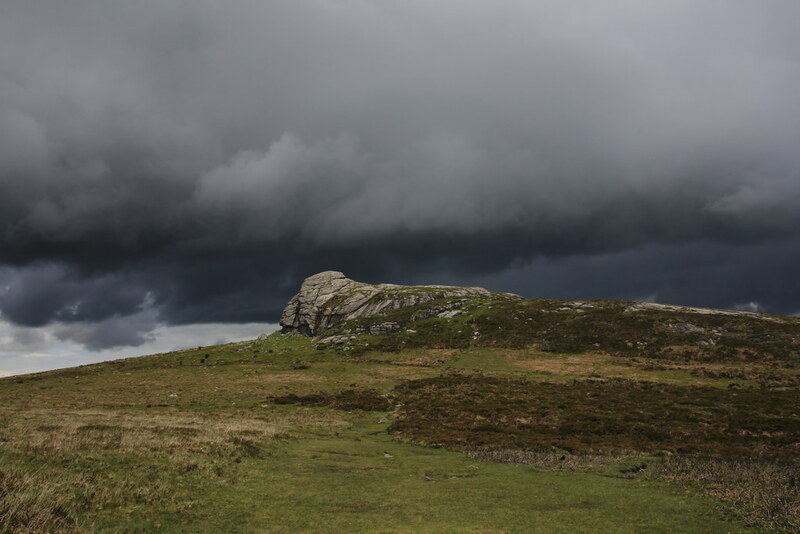 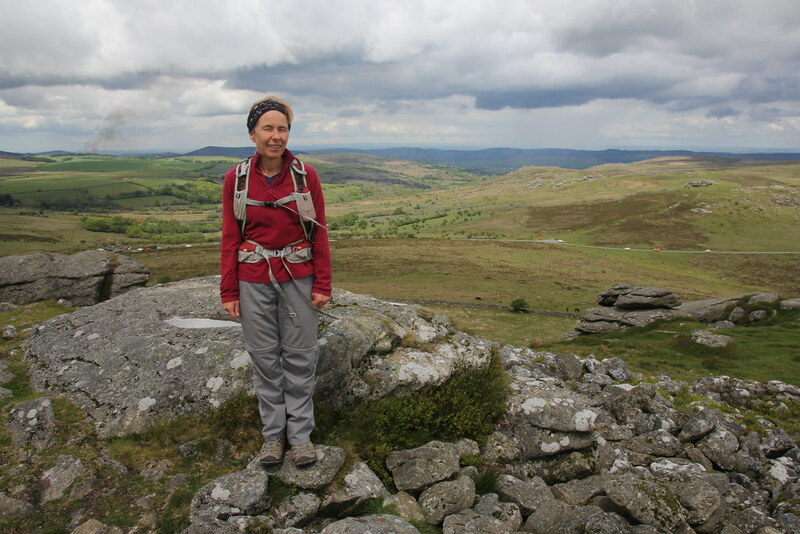 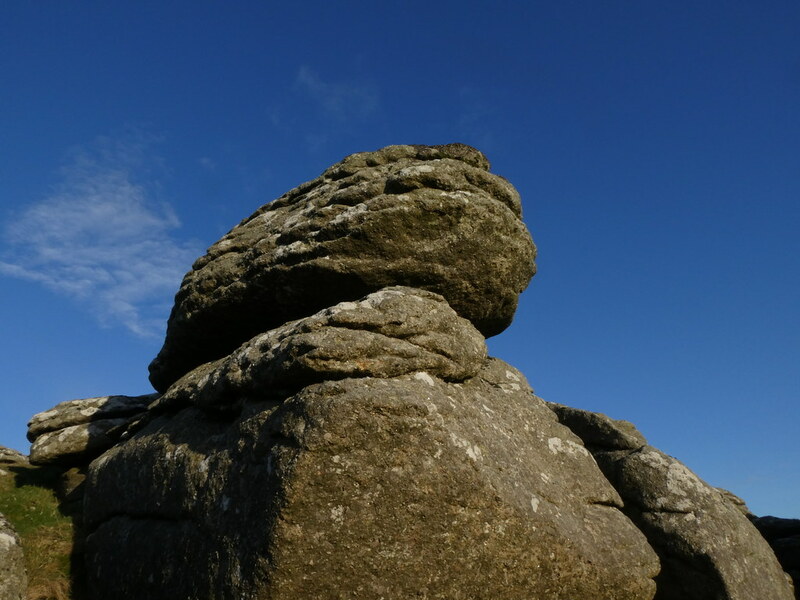 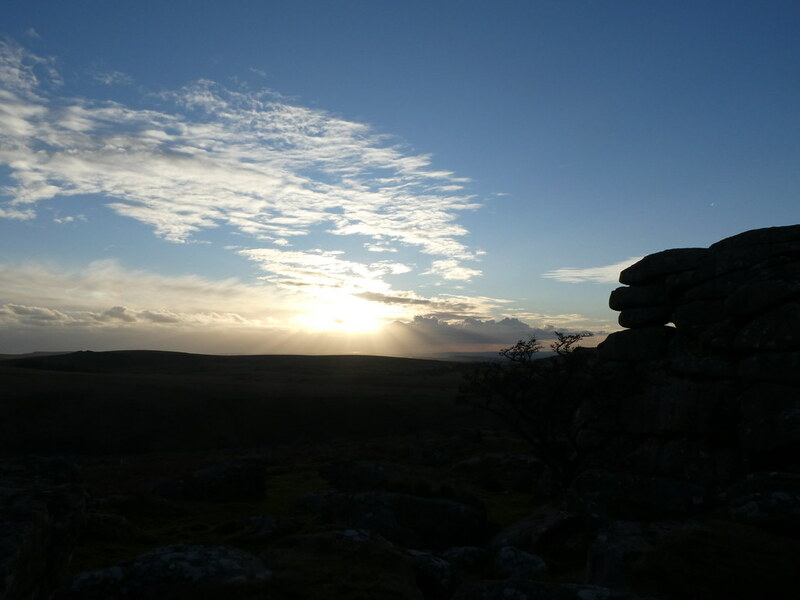 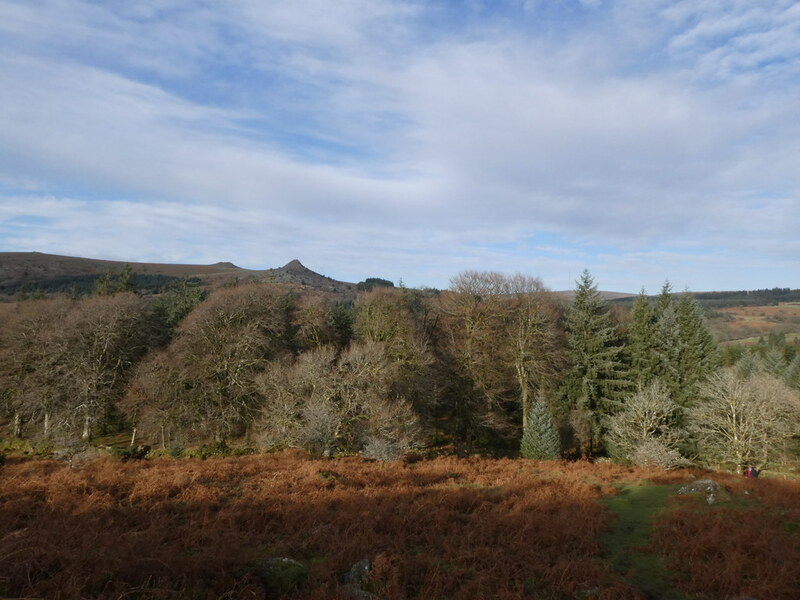 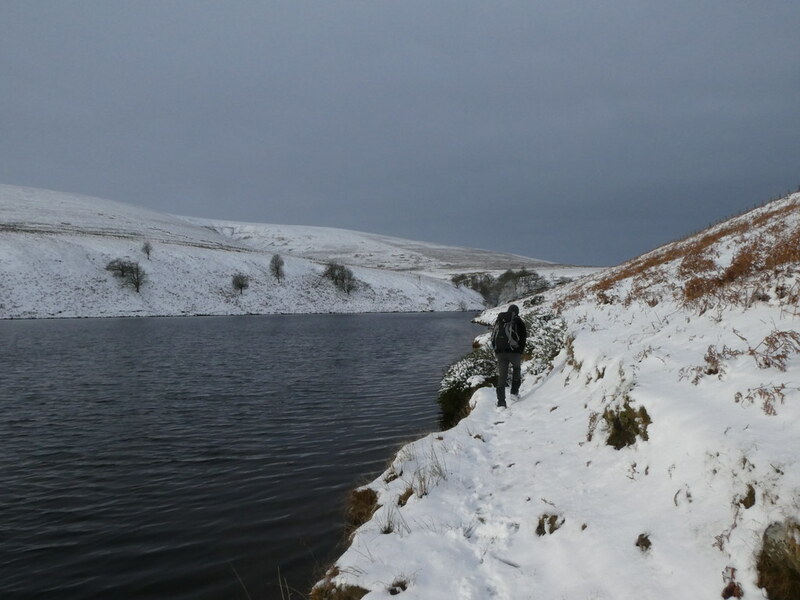 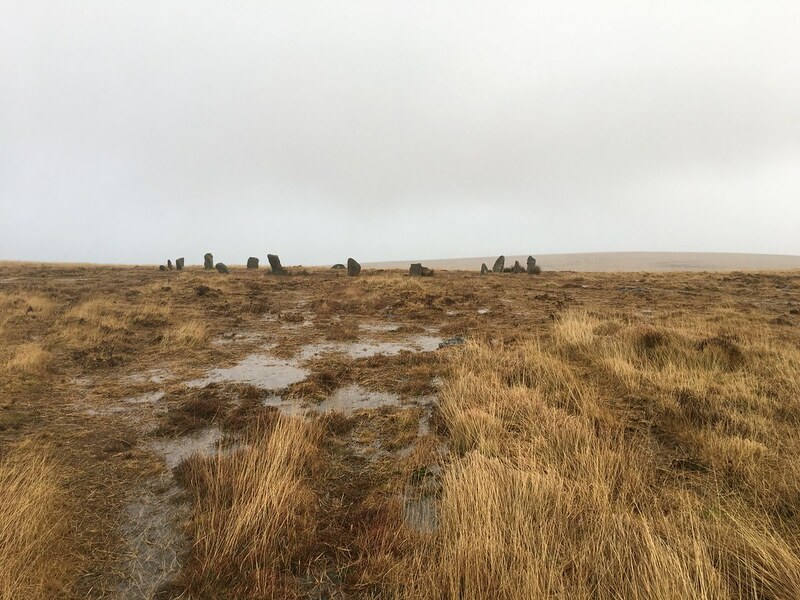 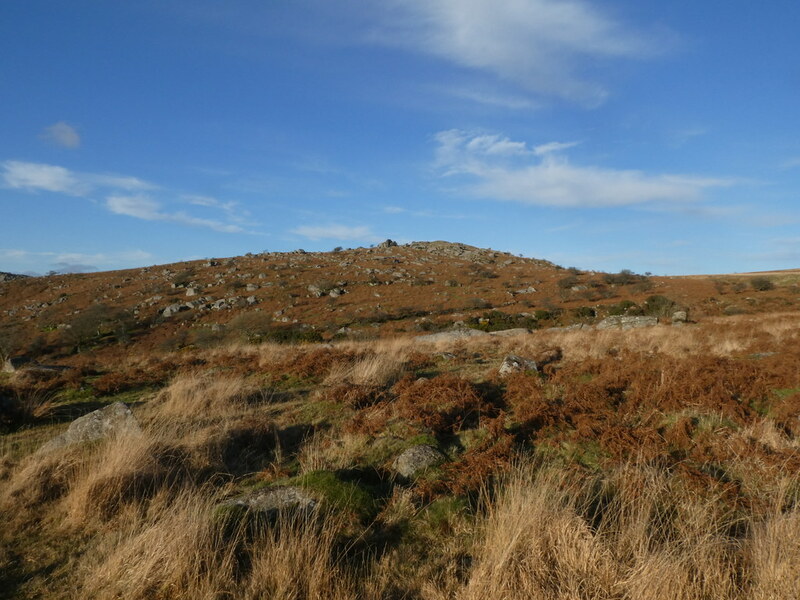 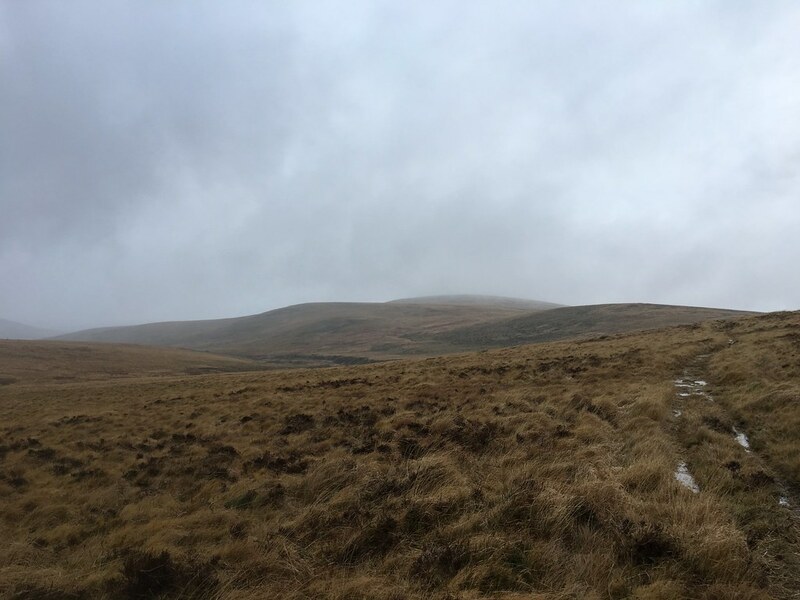 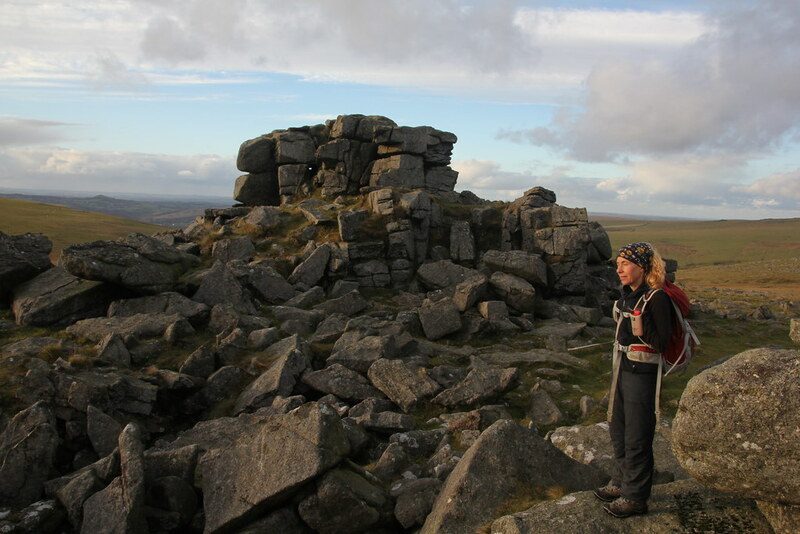 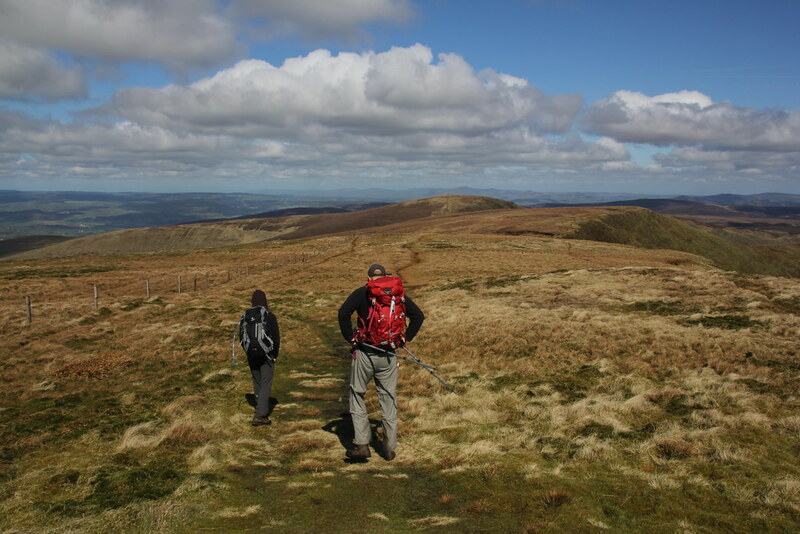 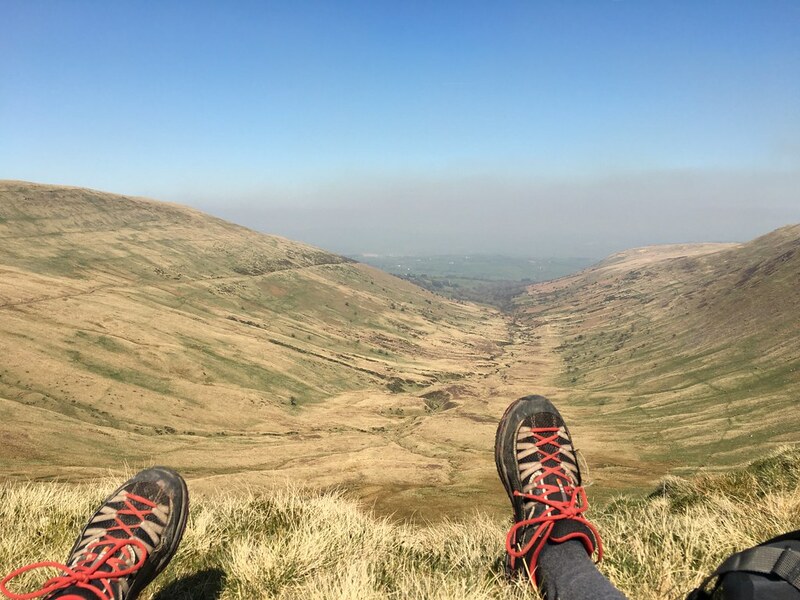 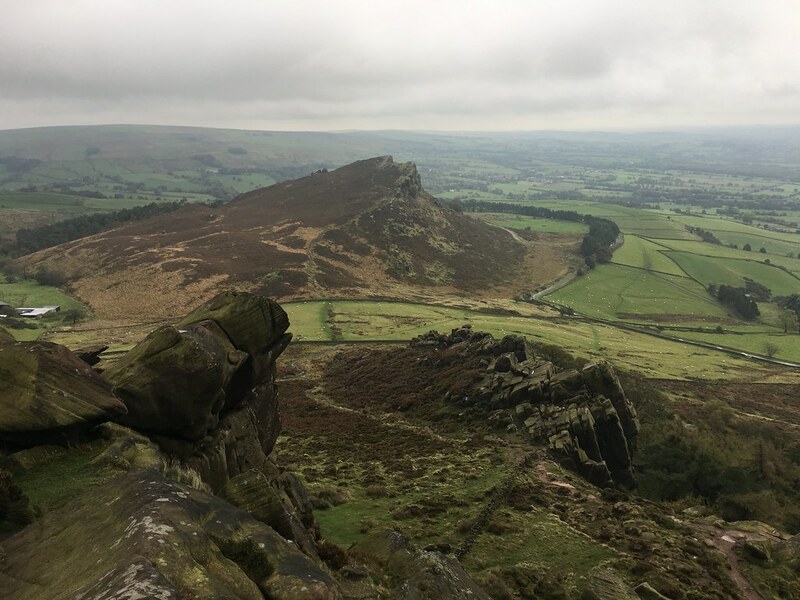 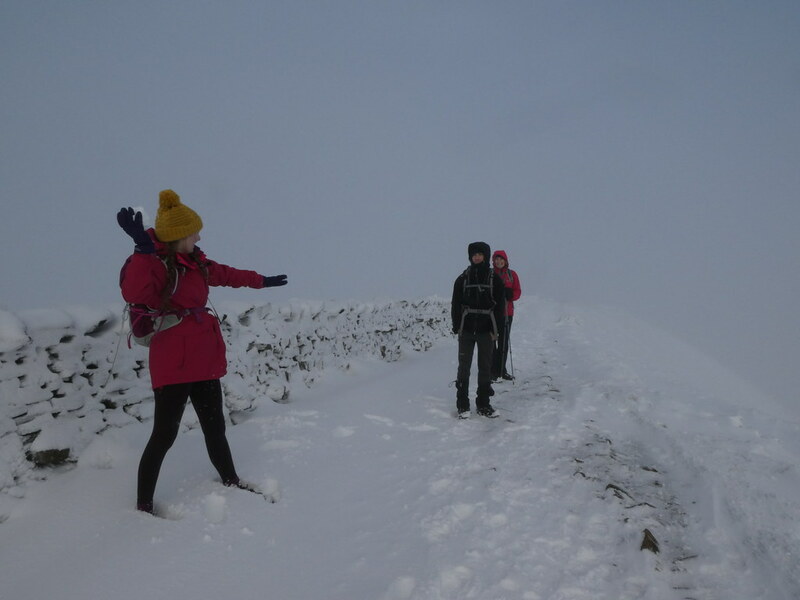 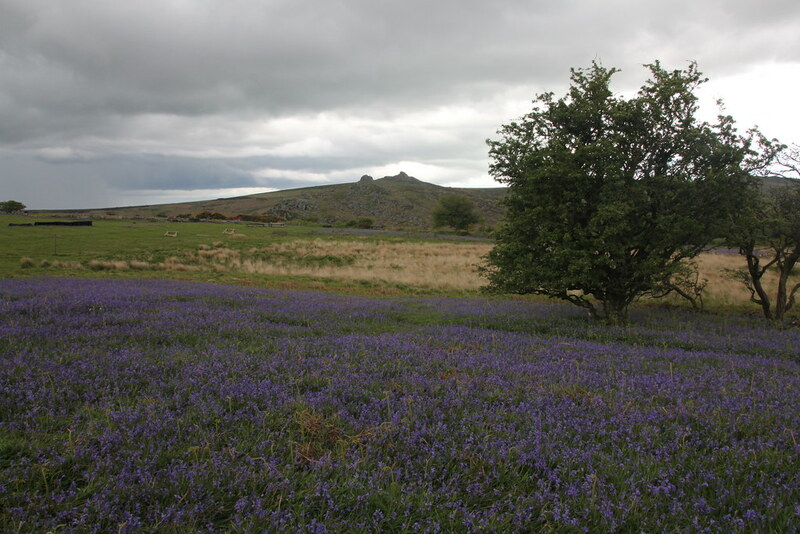 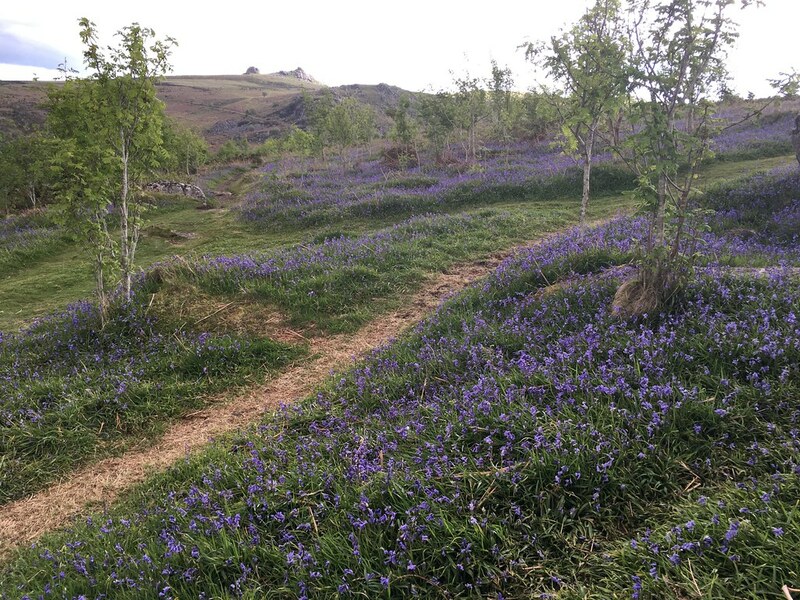 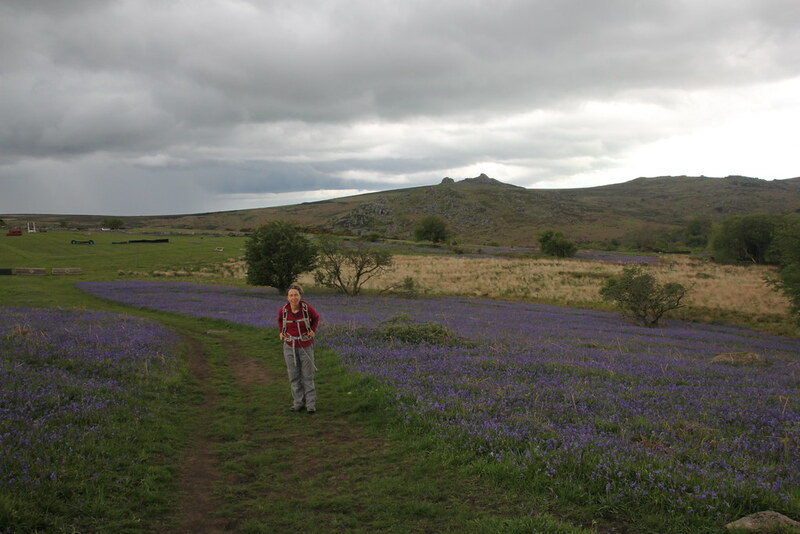 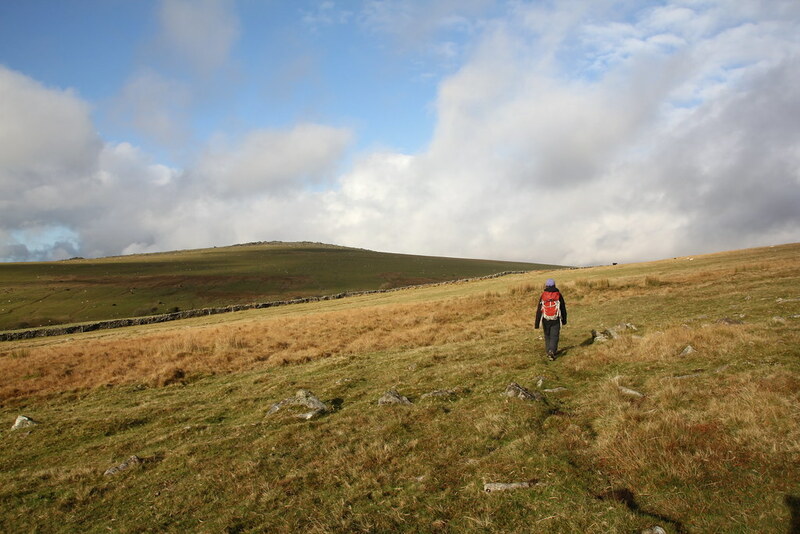 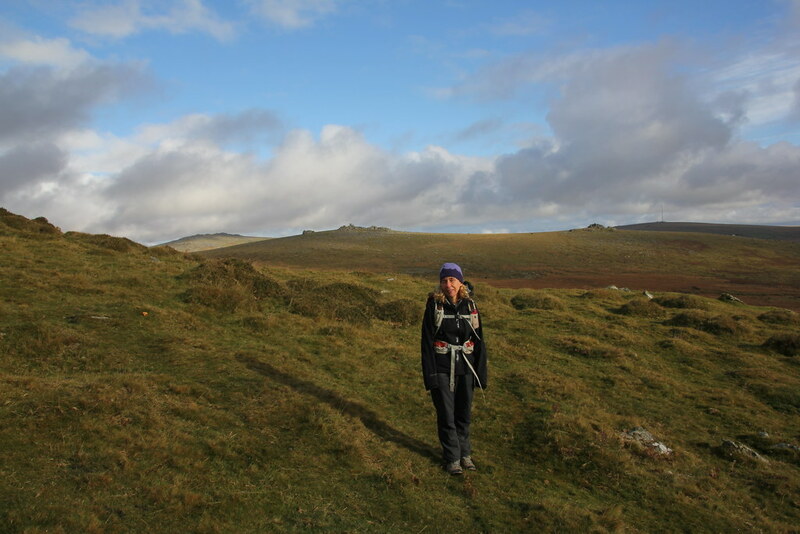 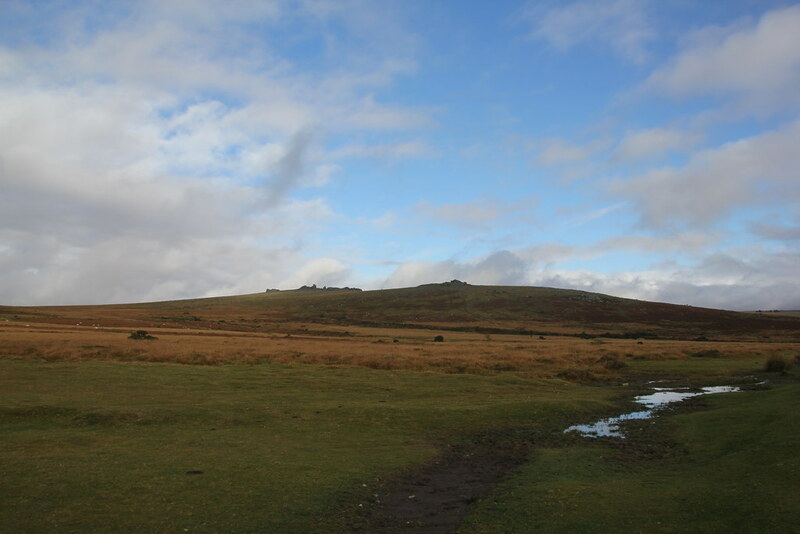 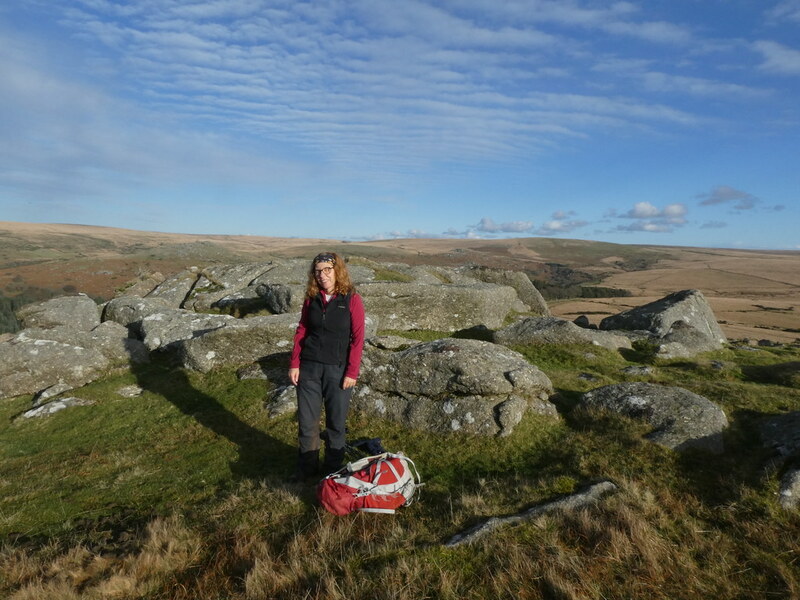 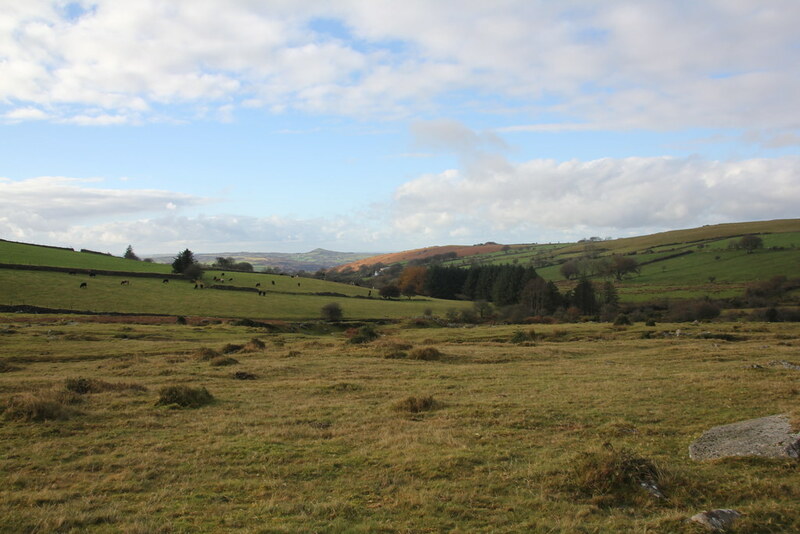 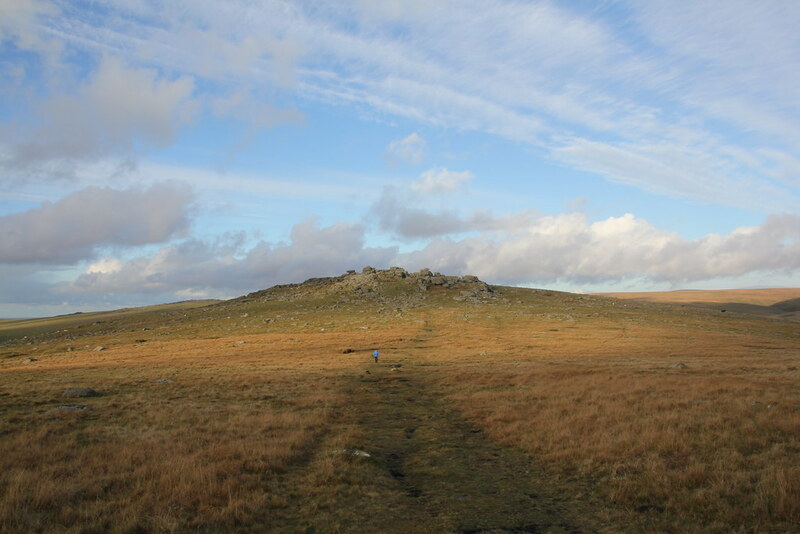 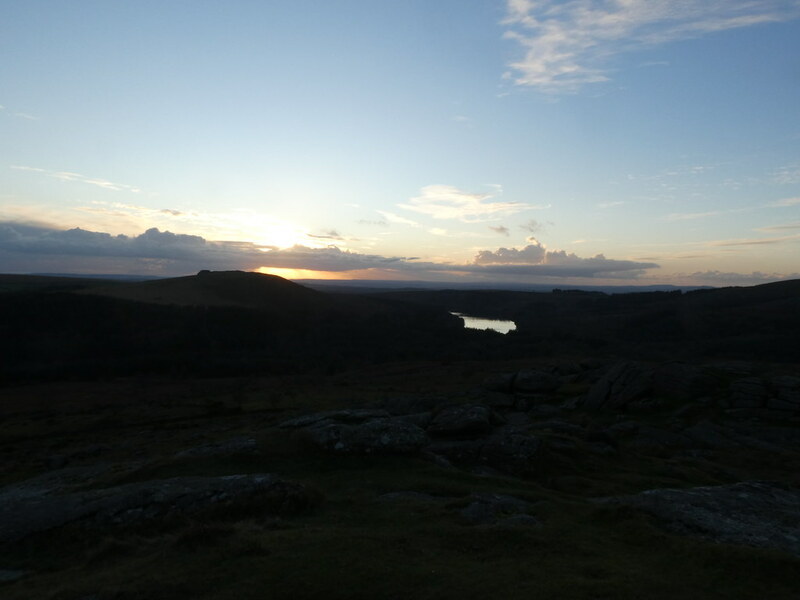 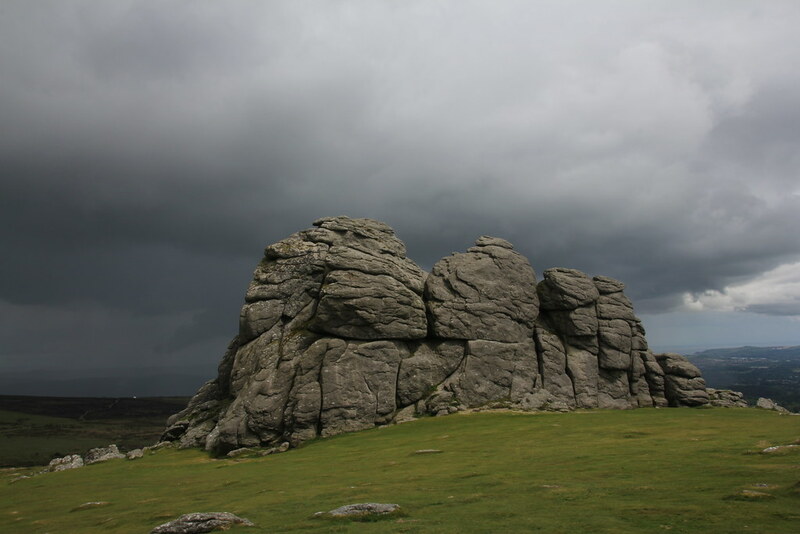 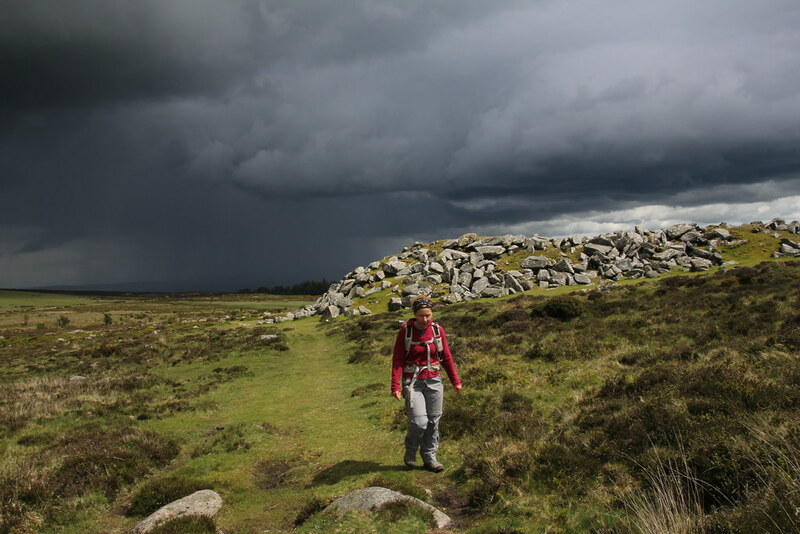 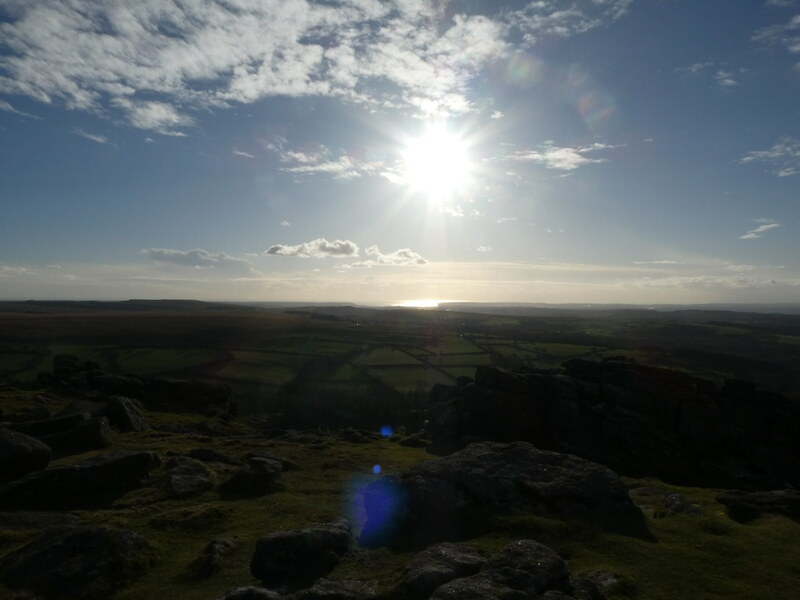 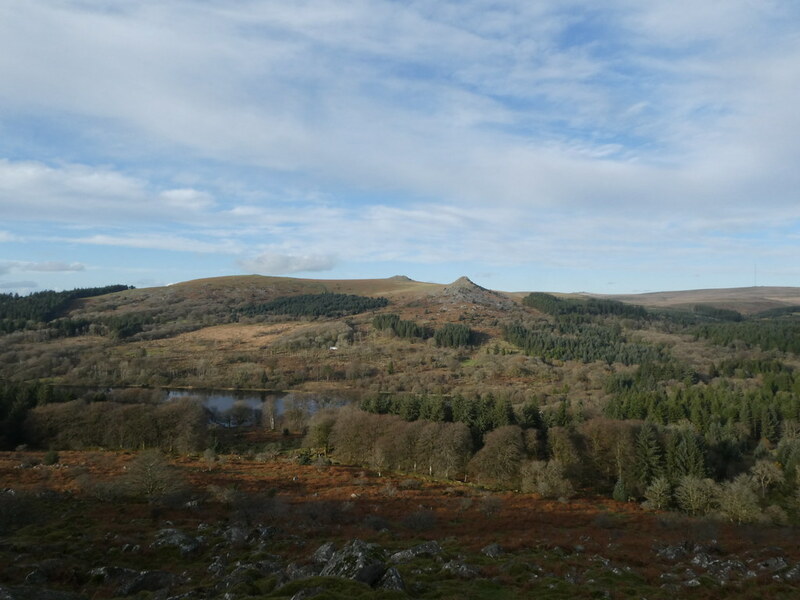 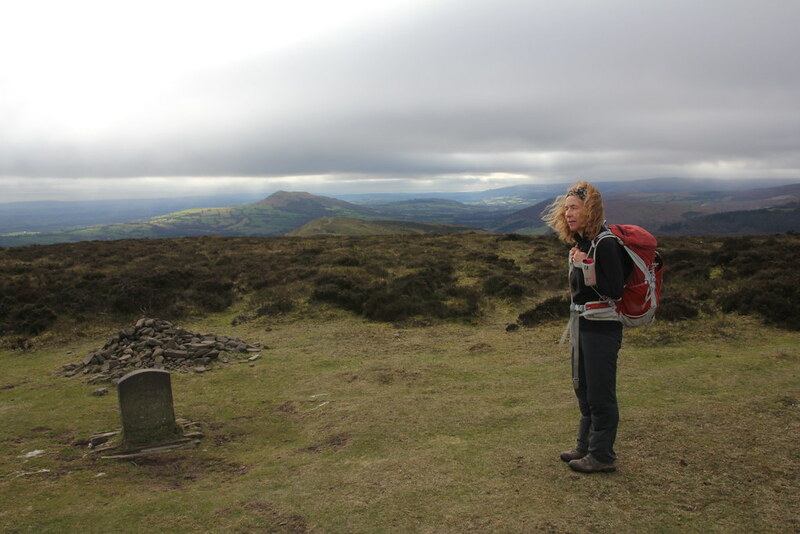 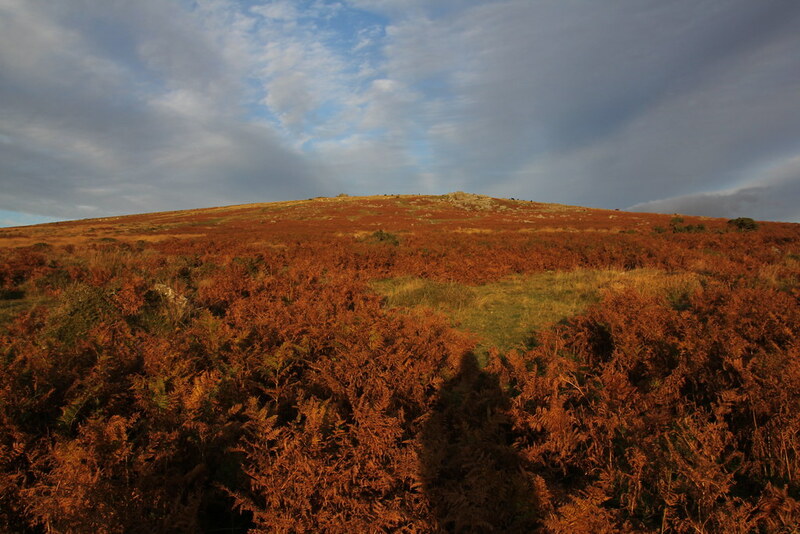 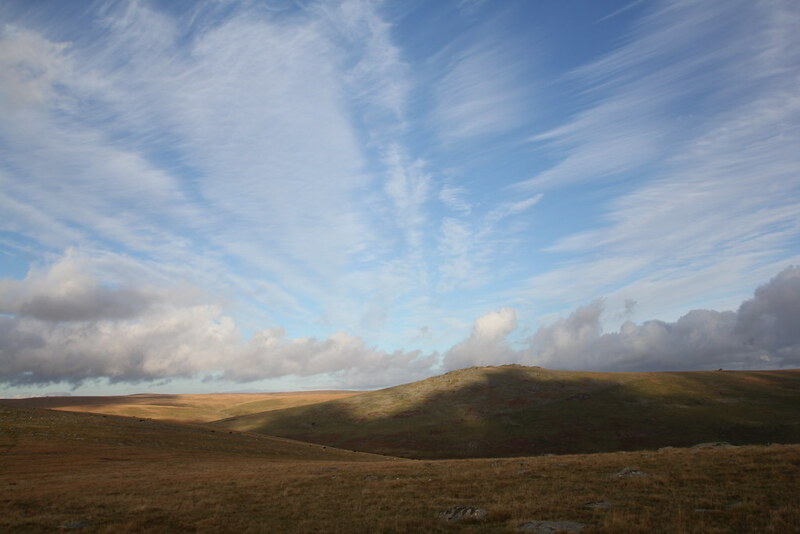 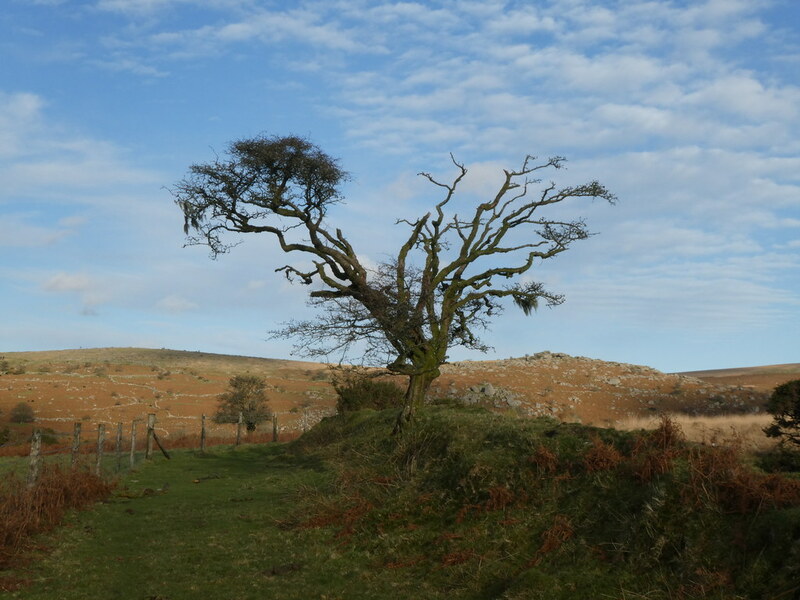 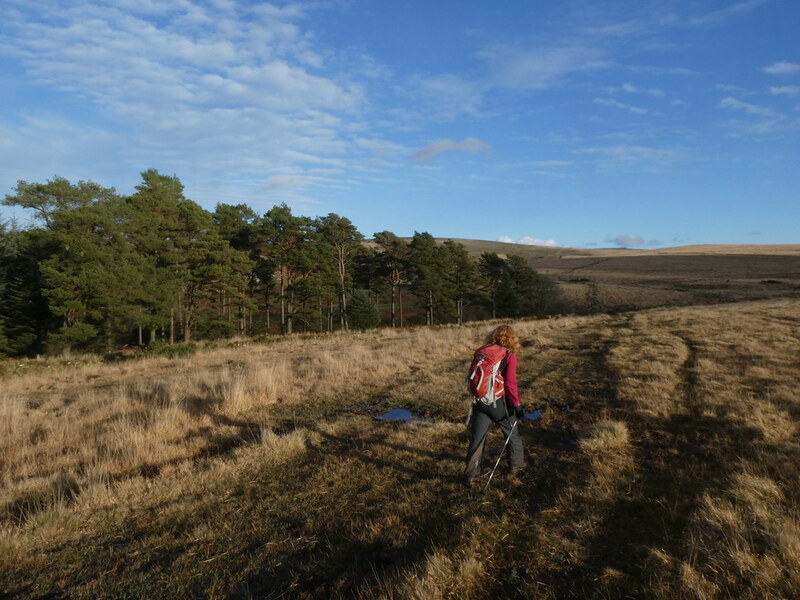 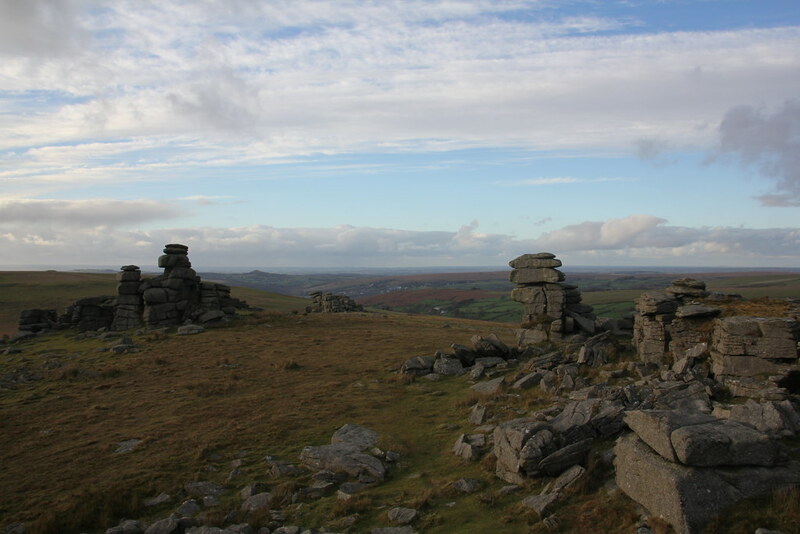 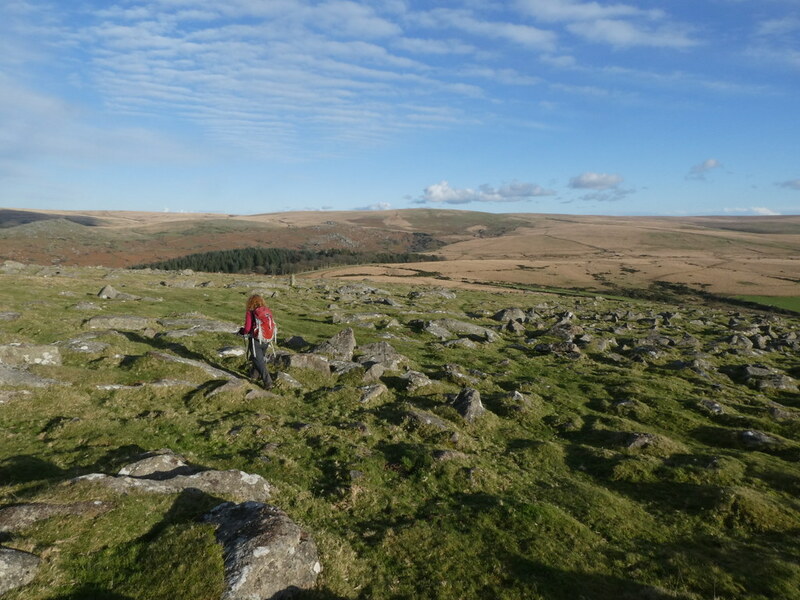 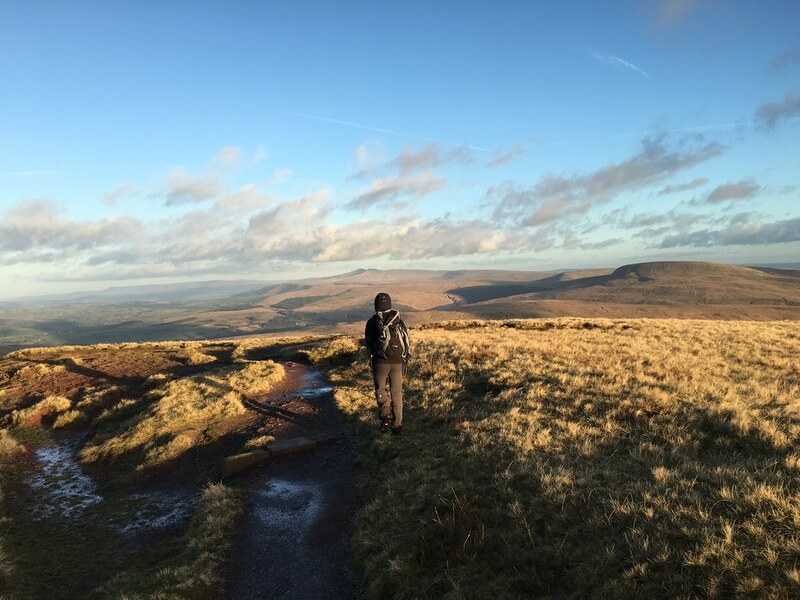 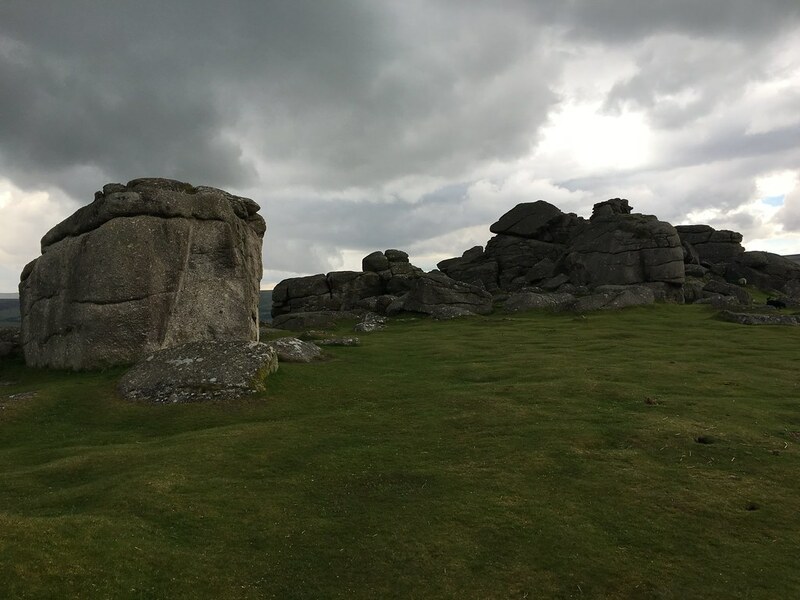 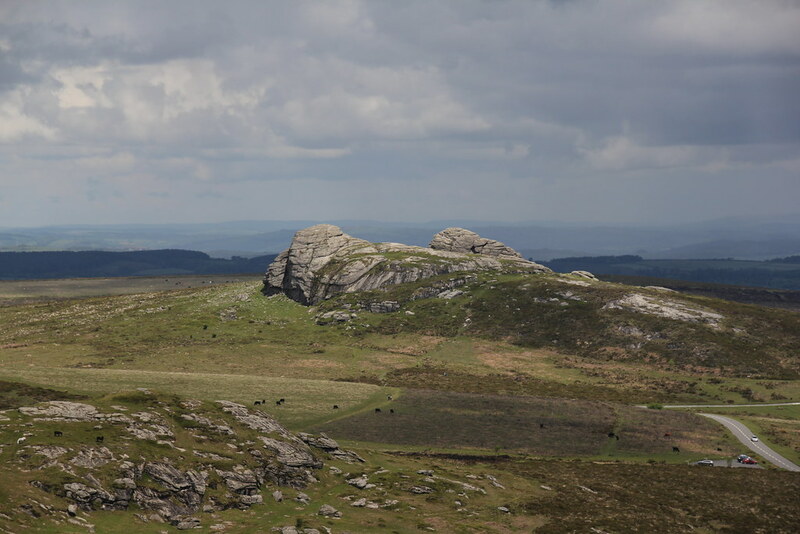 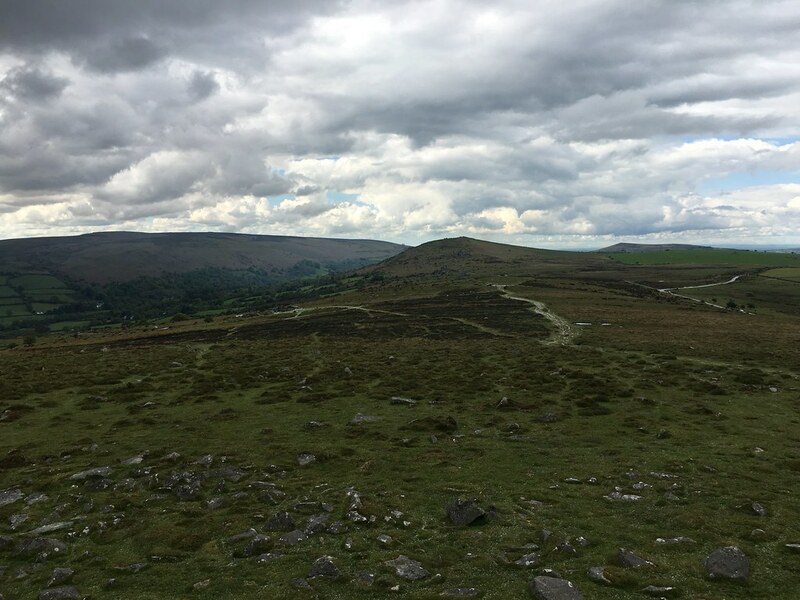 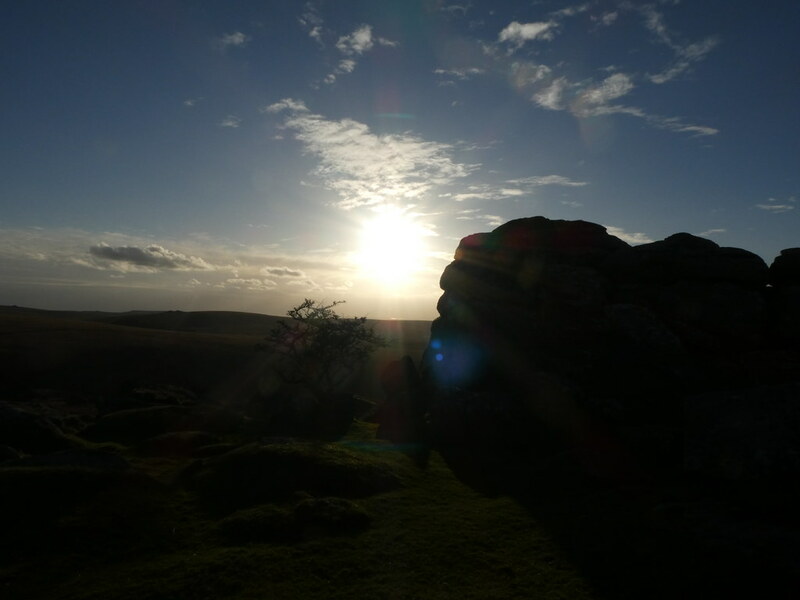 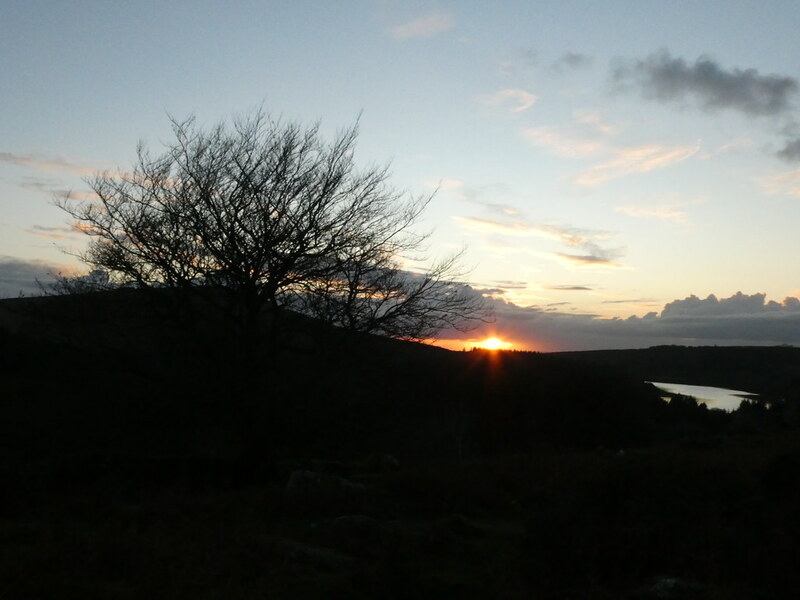 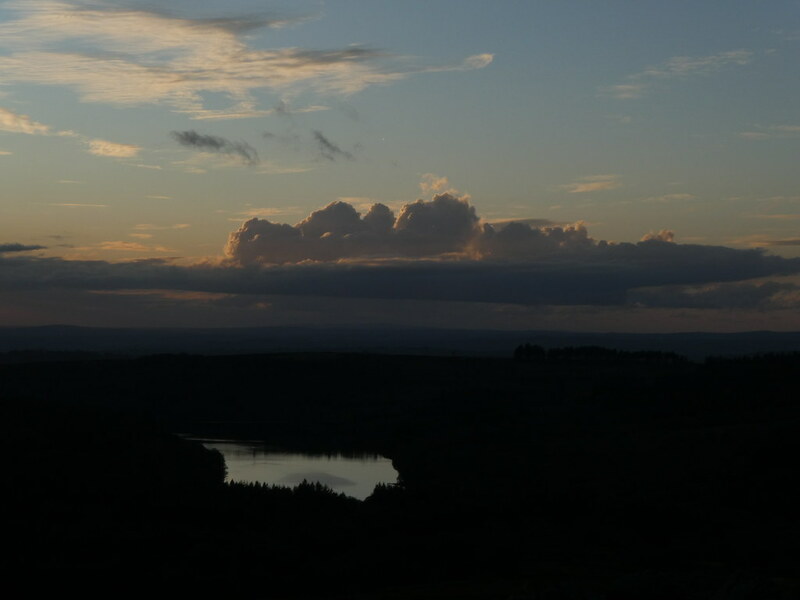 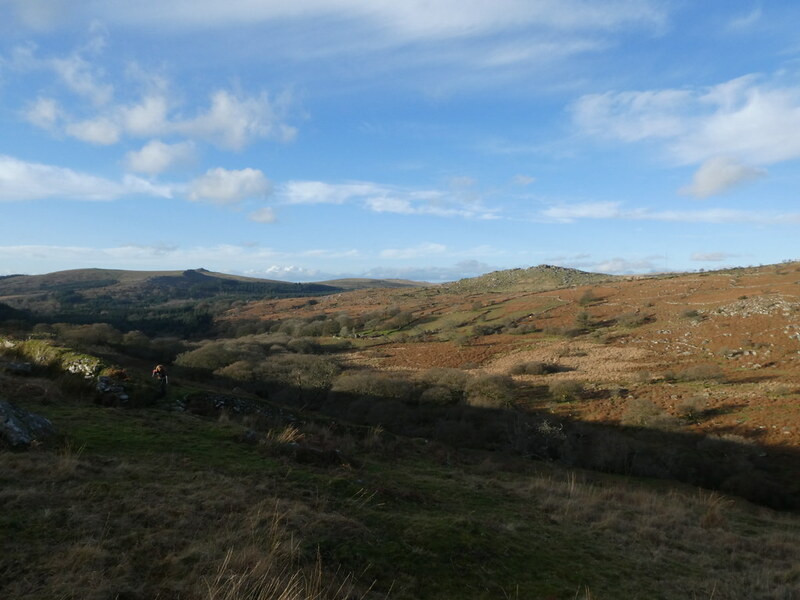 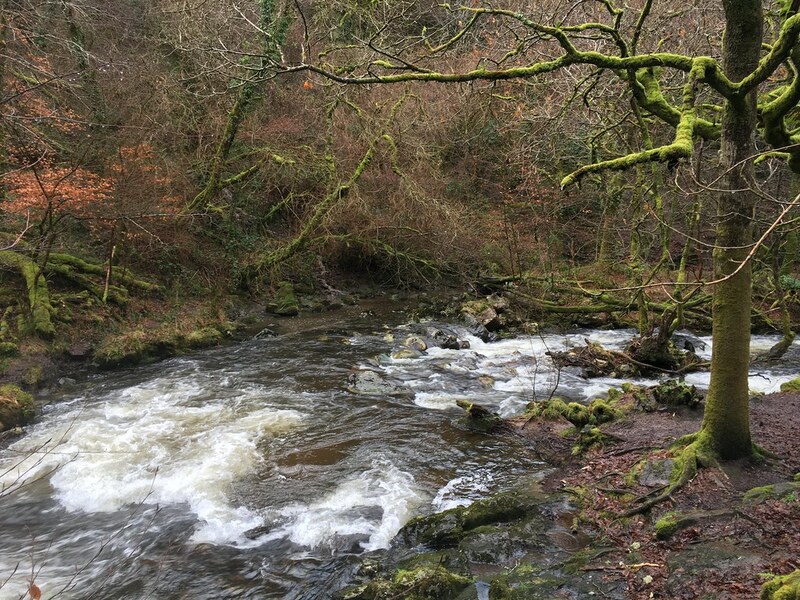 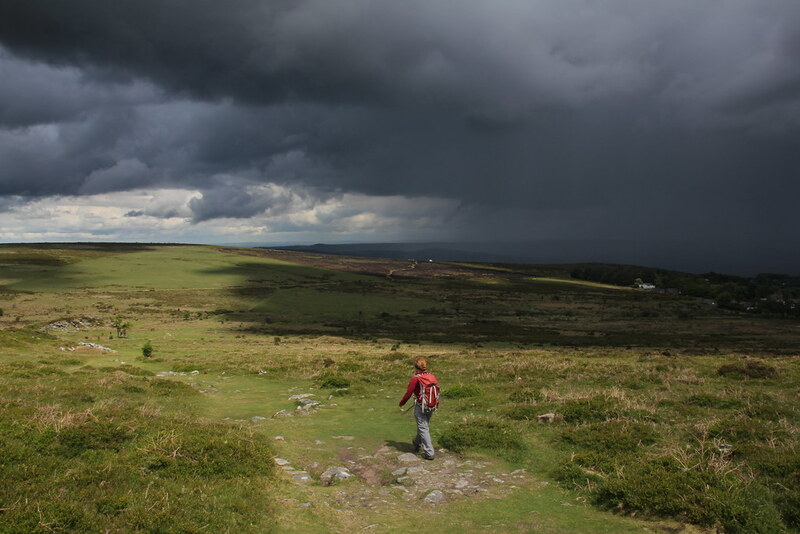 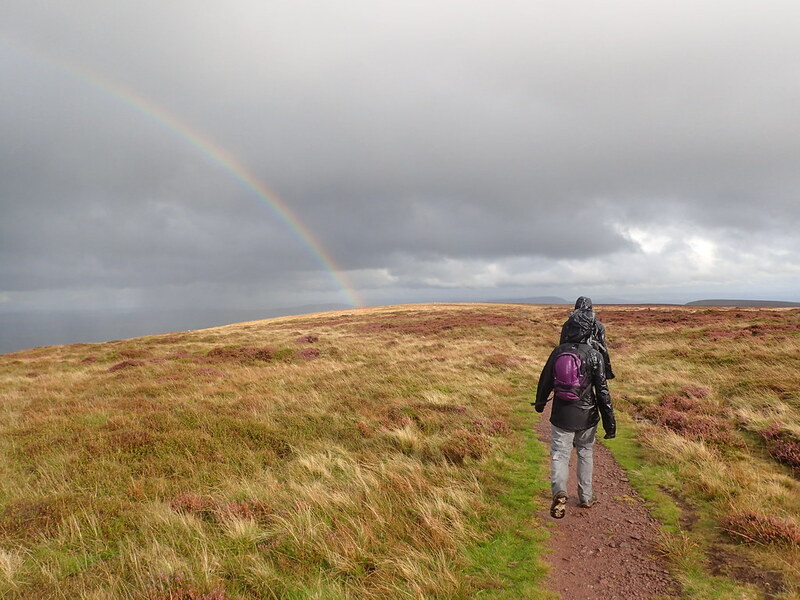 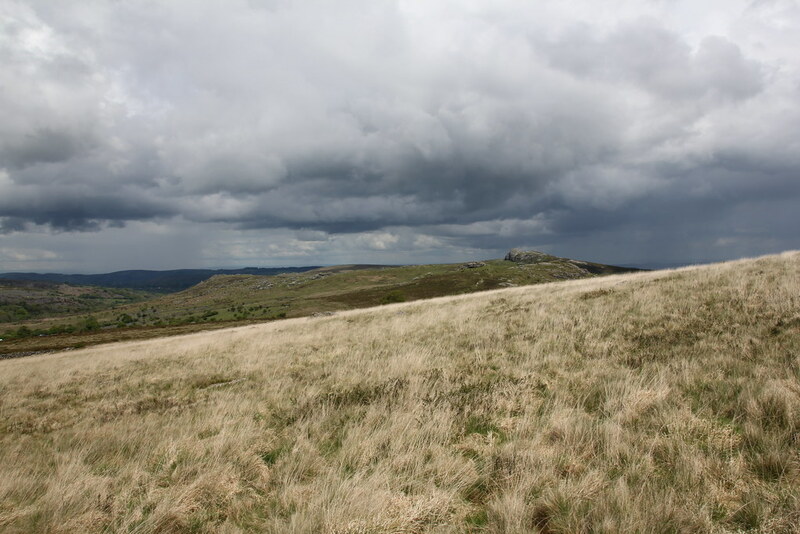 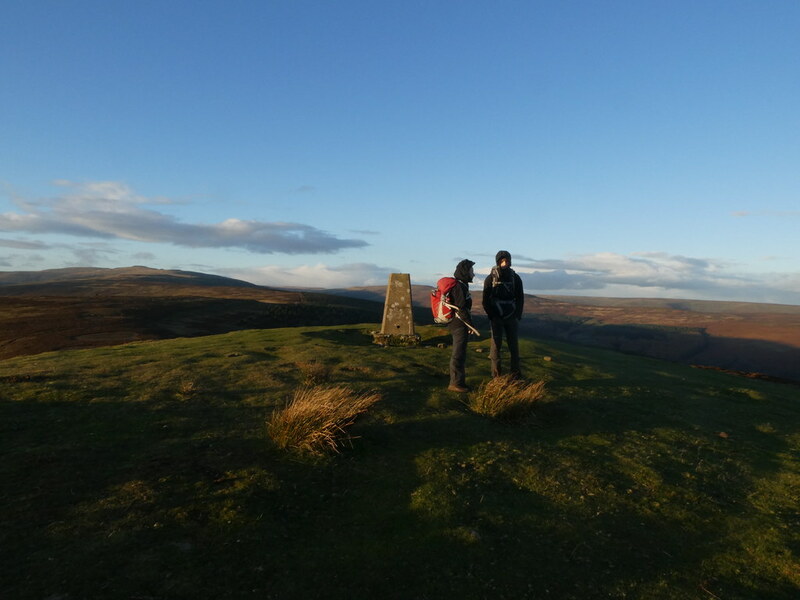 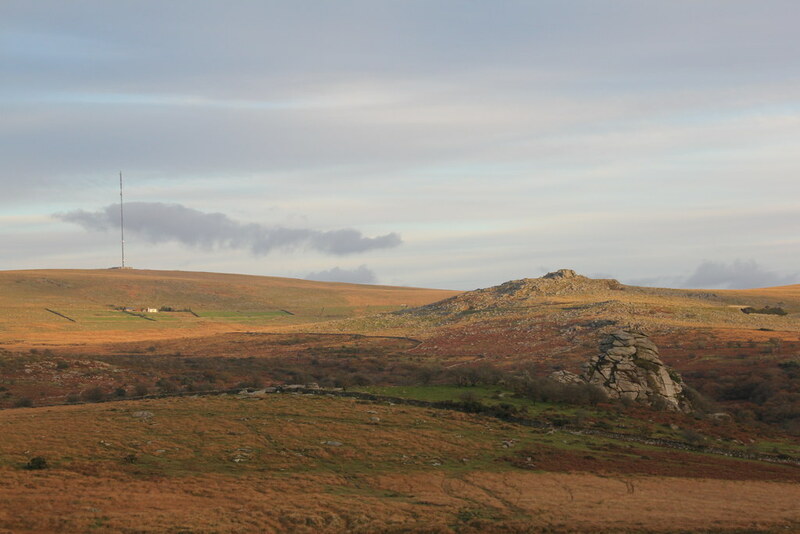 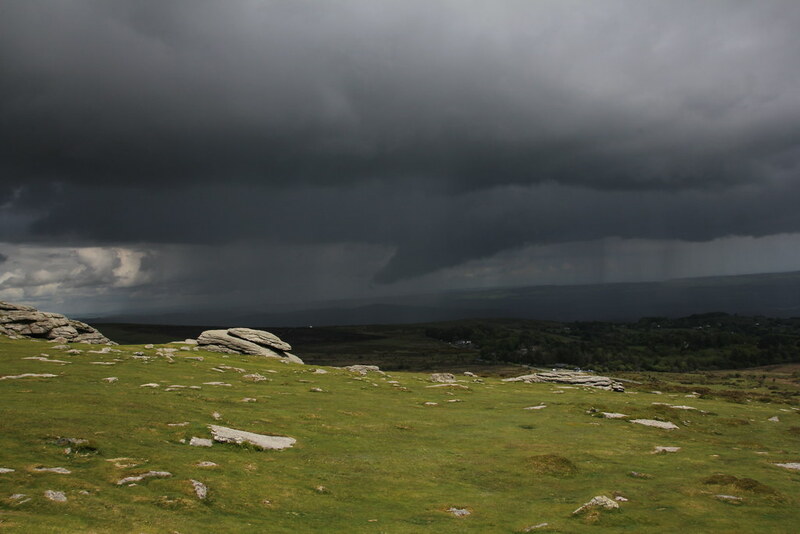 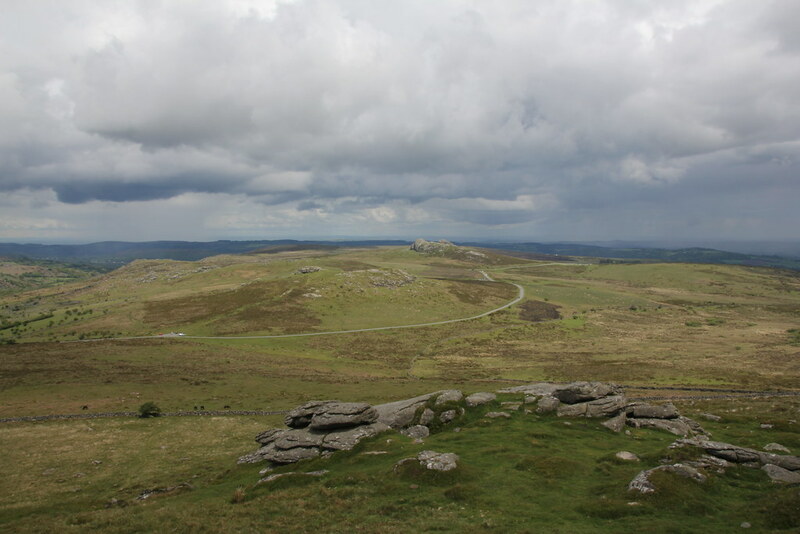 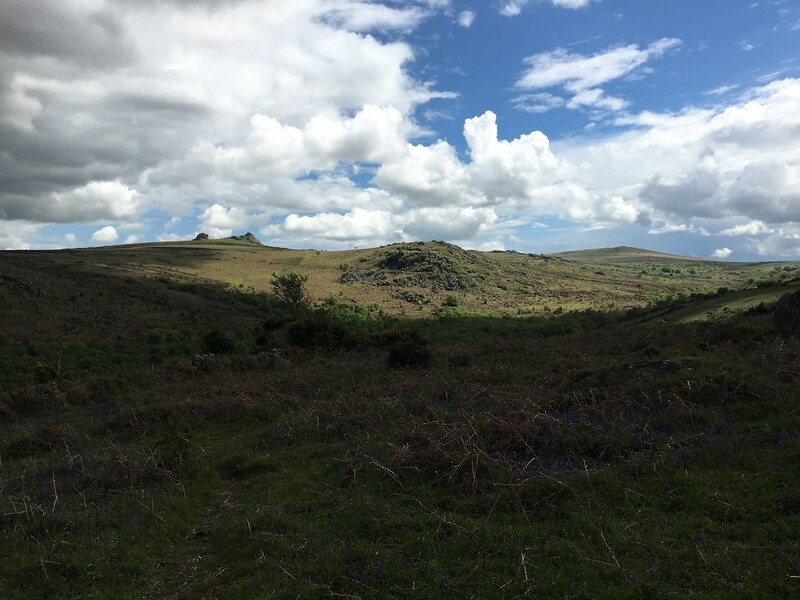 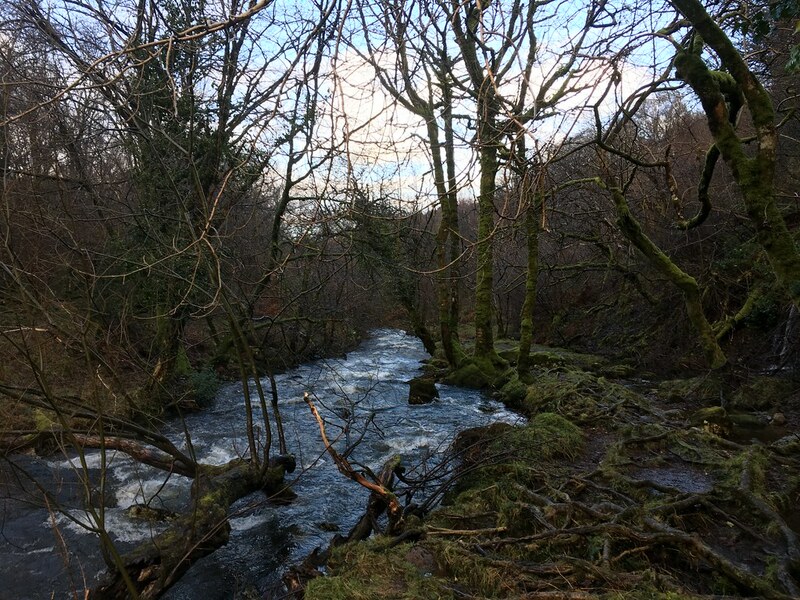 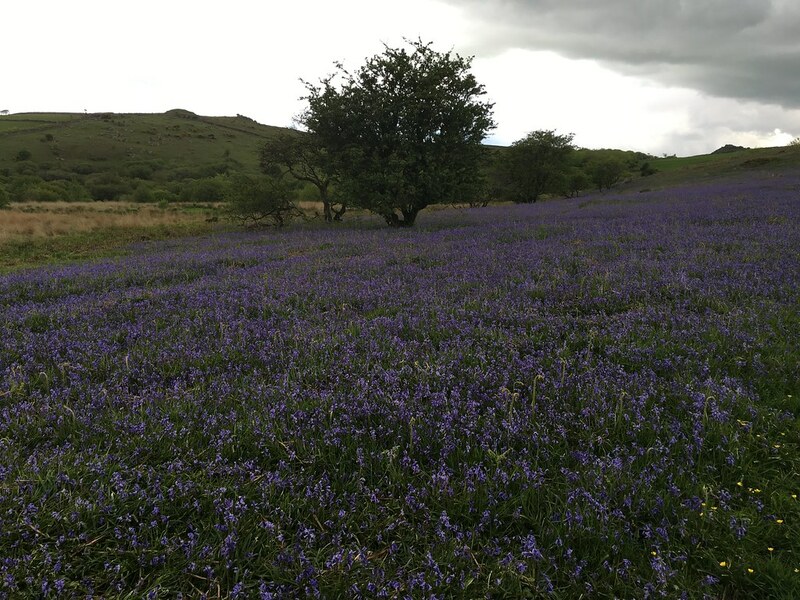 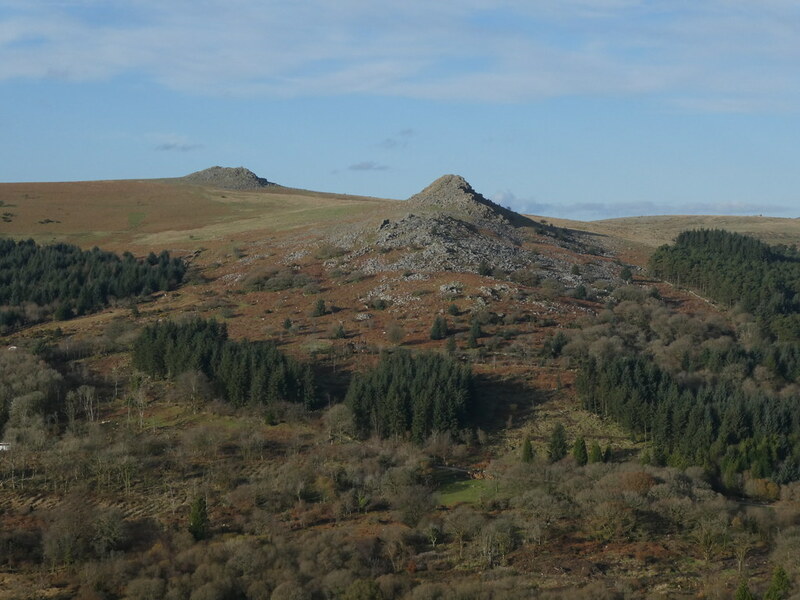 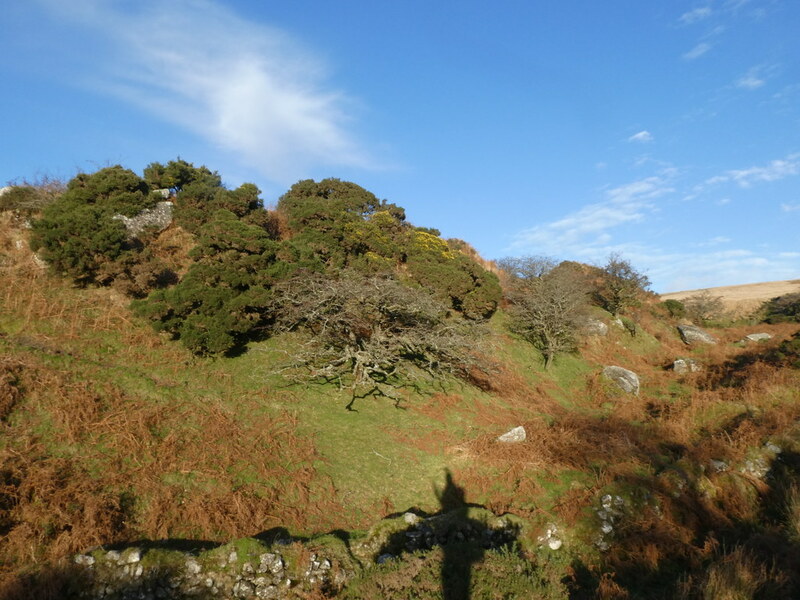 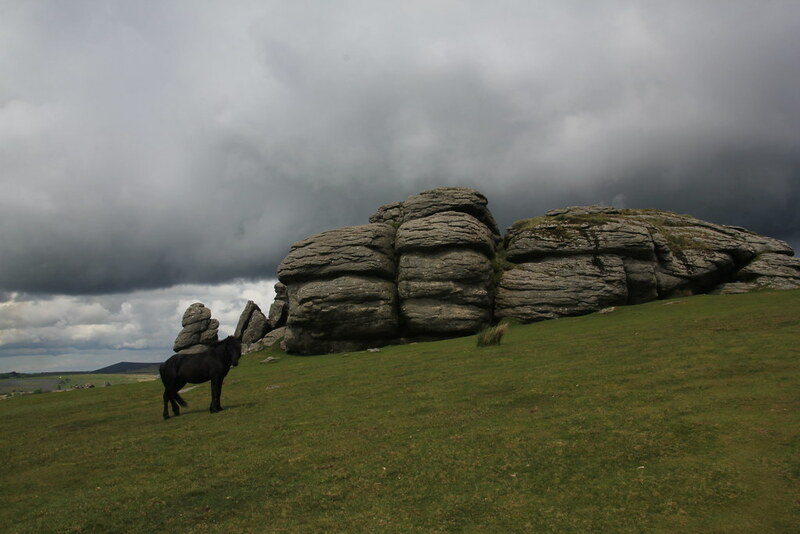 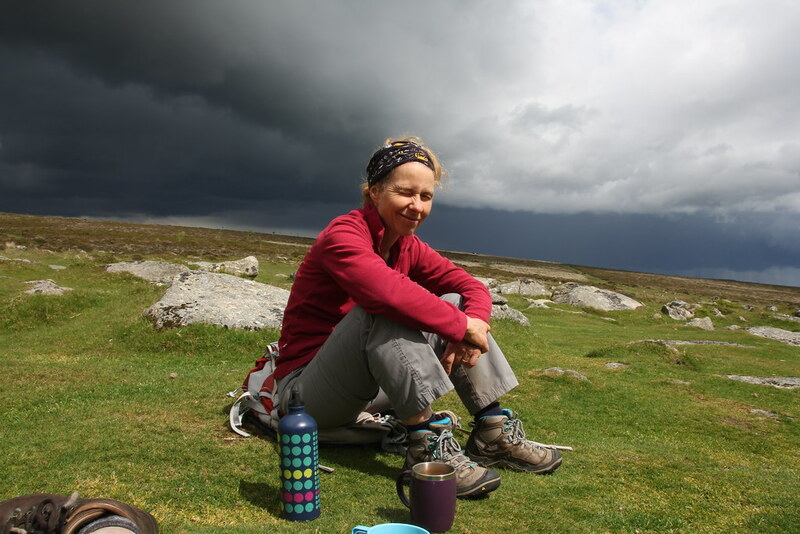 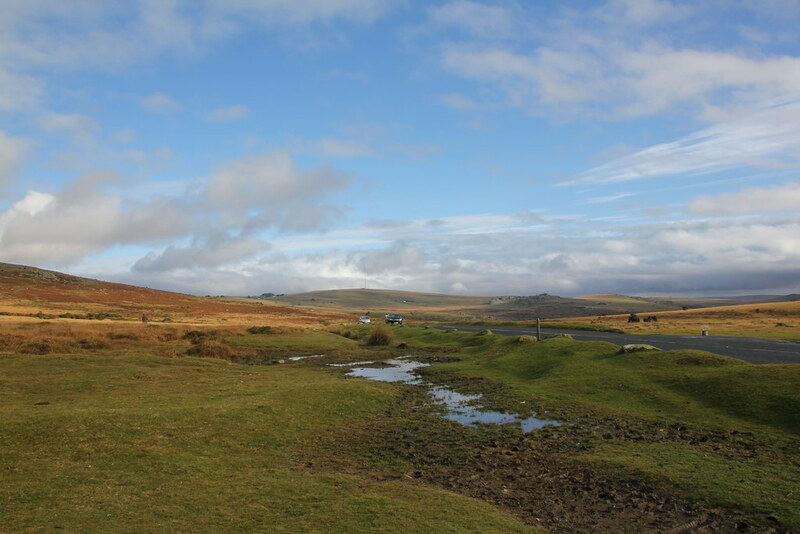 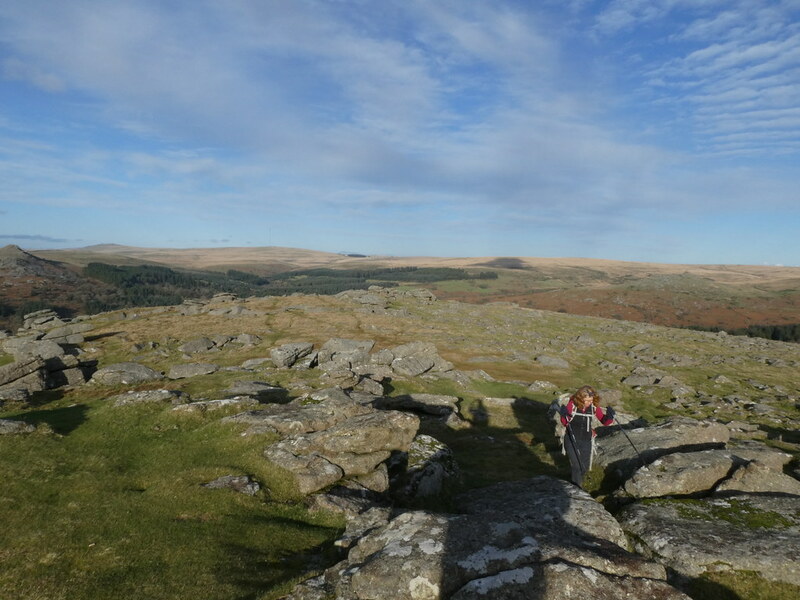 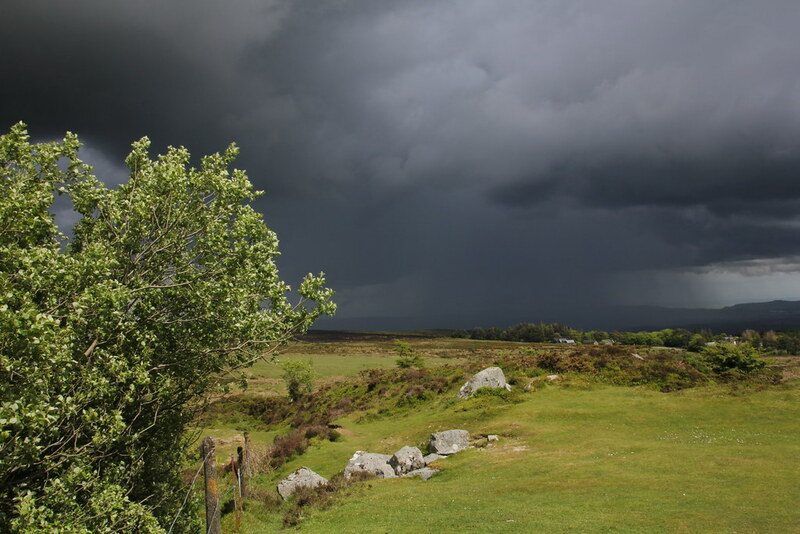 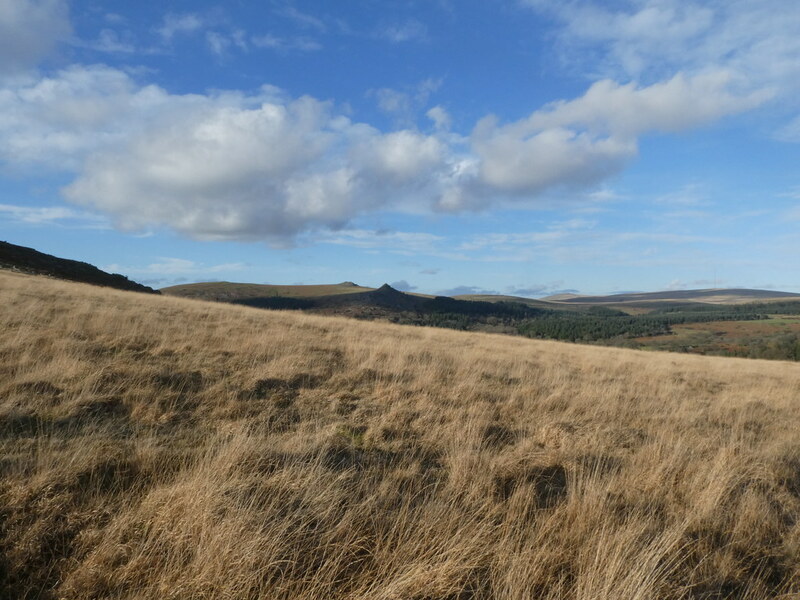 Thanks to the writings of the excellent blog over at Treks and Tors I have an endless list of very fine walks on Dartmoor to experience and this one was based on one of the more recent posts. 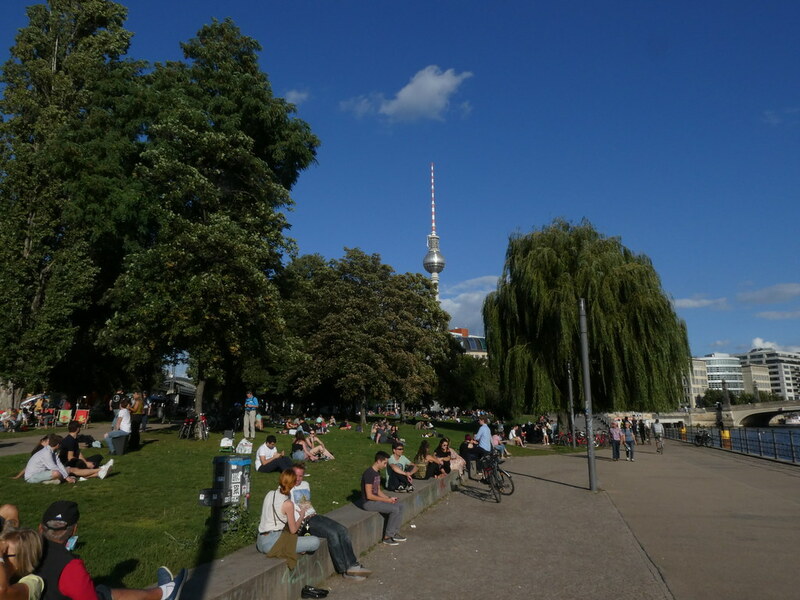 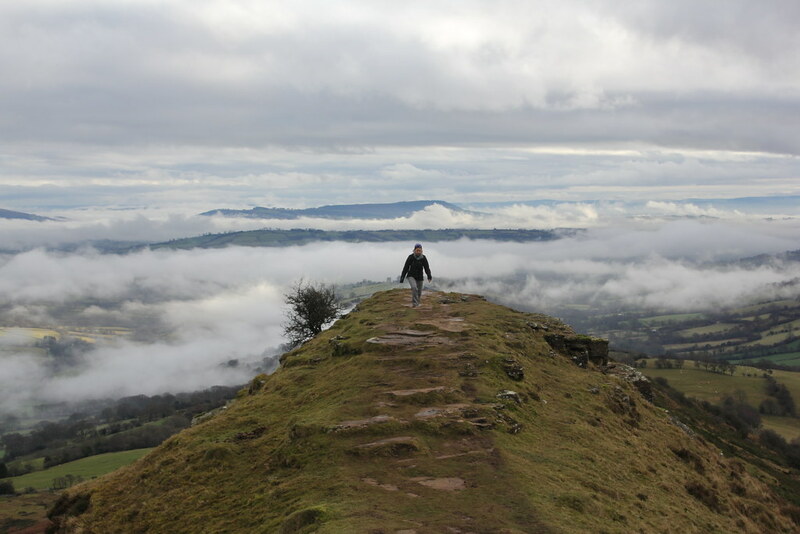 Its a great blog and well worth checking out. 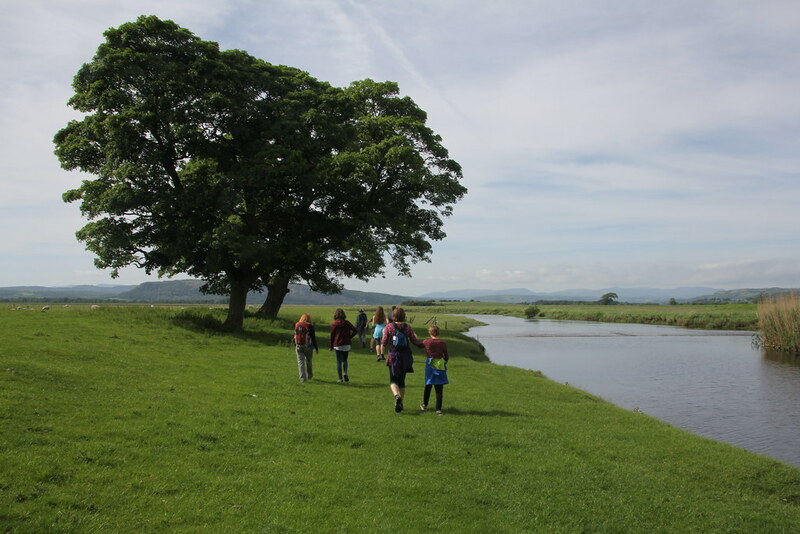 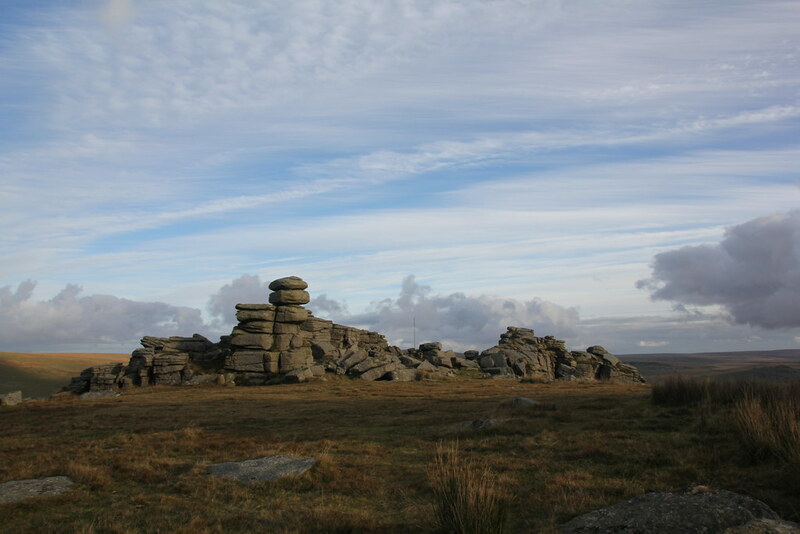 And then up towards and past Greator rocks. 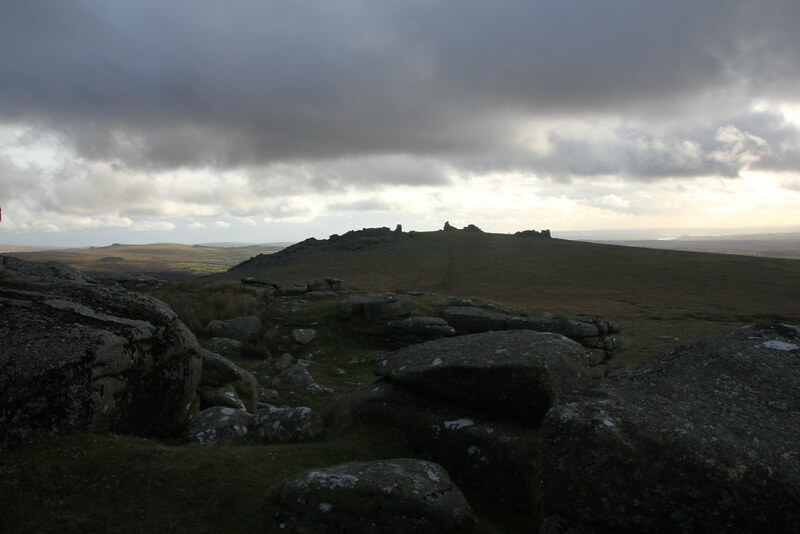 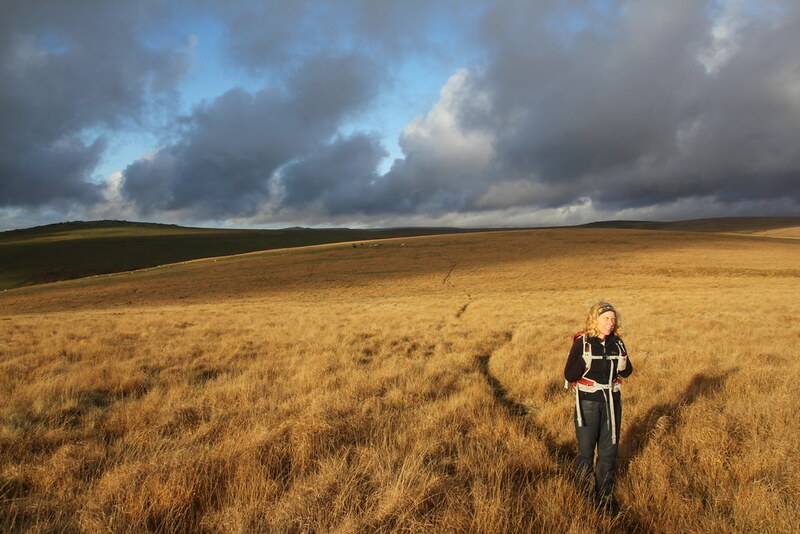 I’ve never walked on Dartmoor before so I needed a plan. 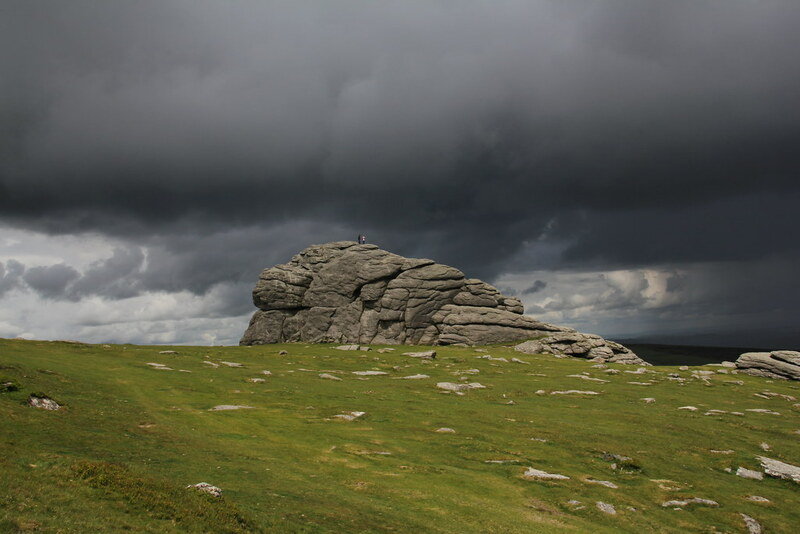 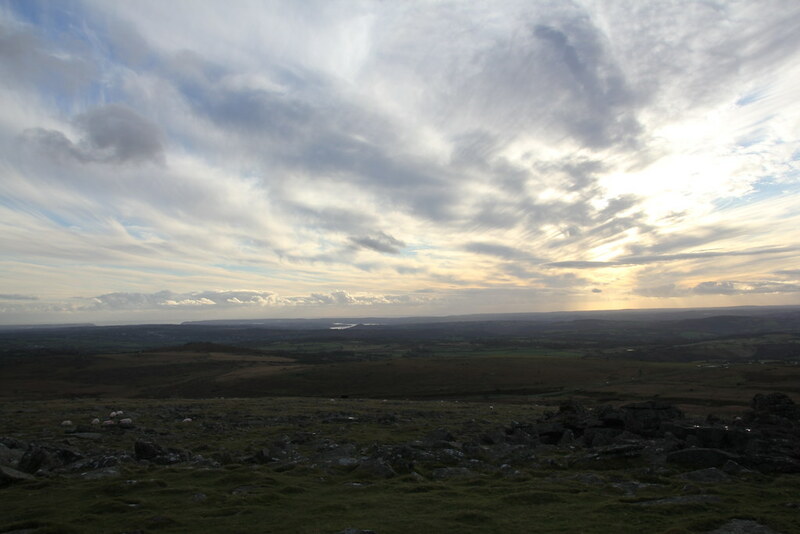 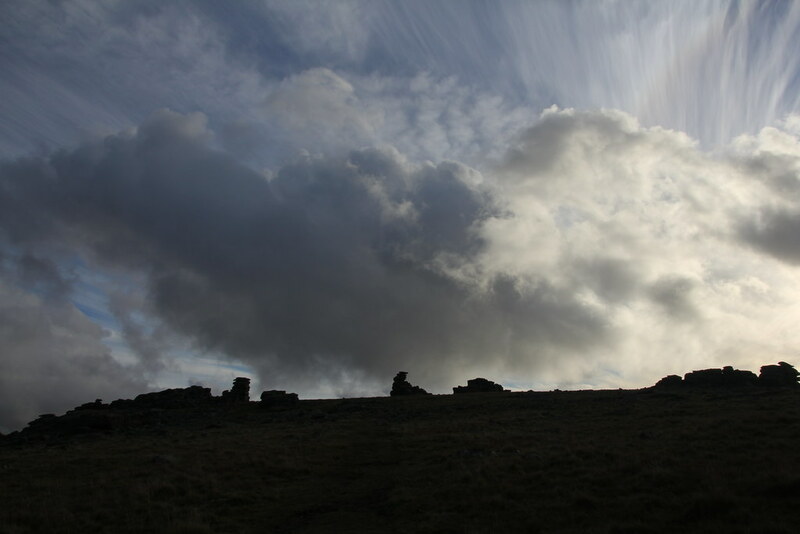 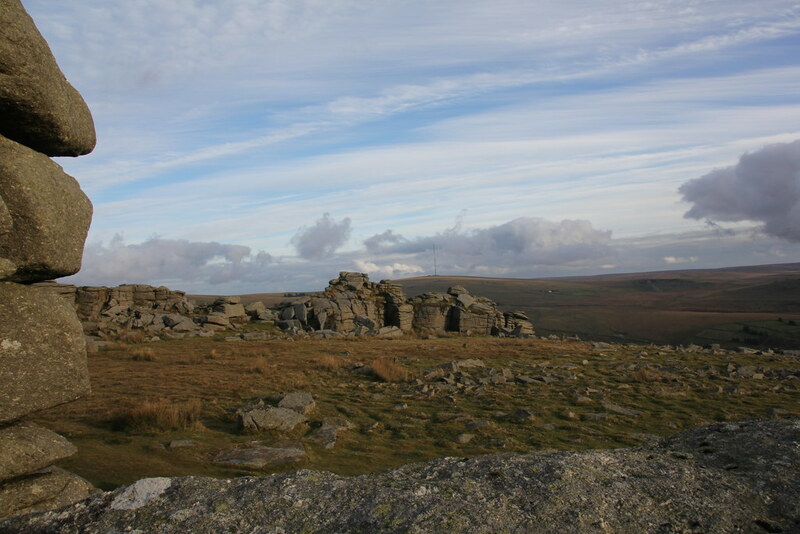 Luckily I know a very fine Dartmoor inspired blog over at Treks and Tors and Steve gave me this route amongst many others. 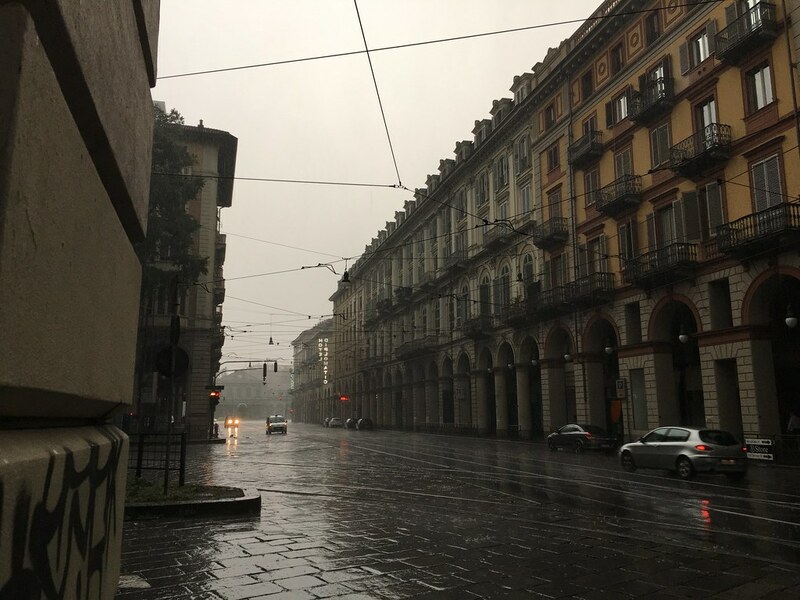 An inspired recommendation. 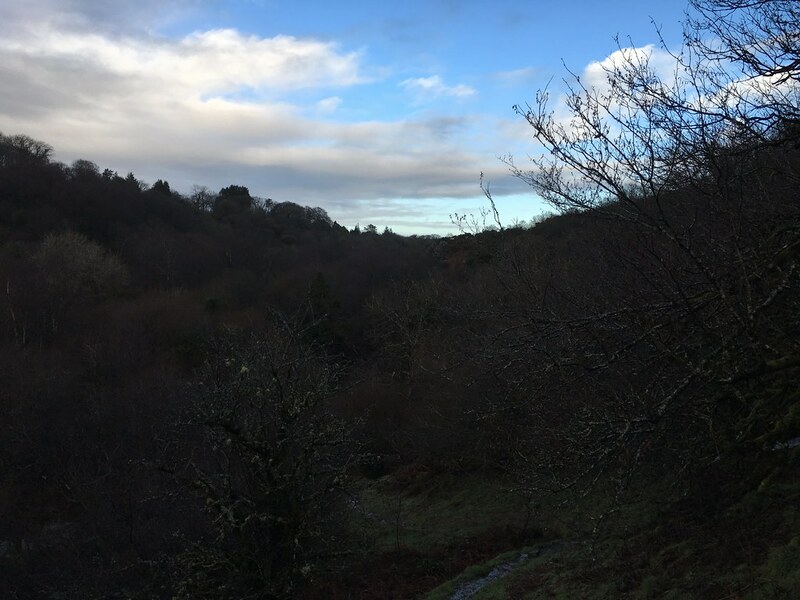 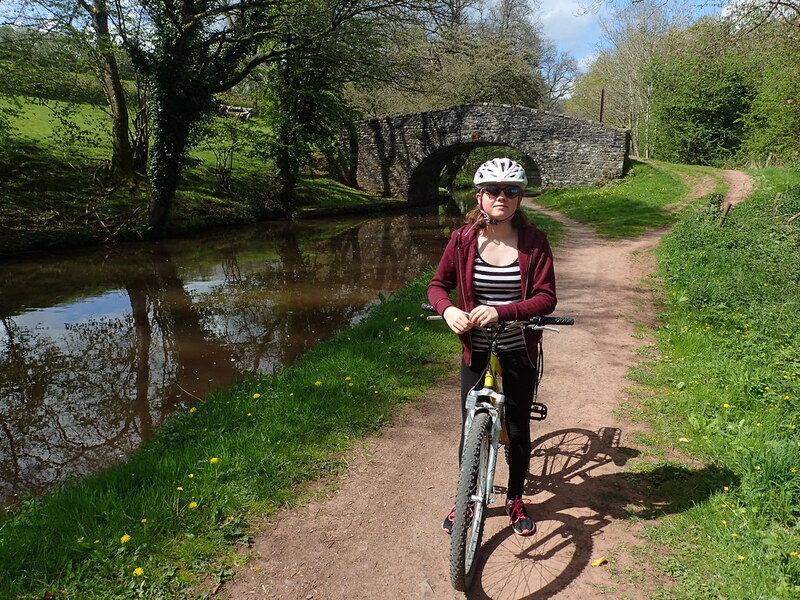 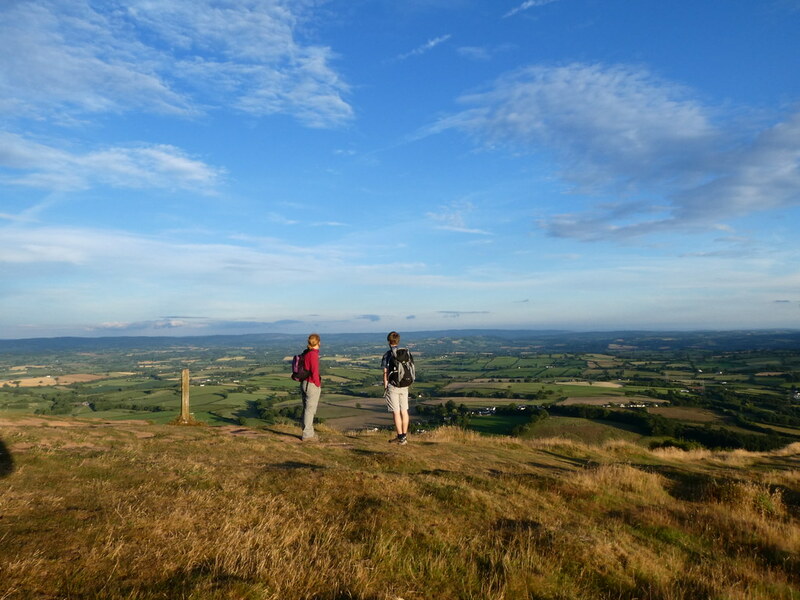 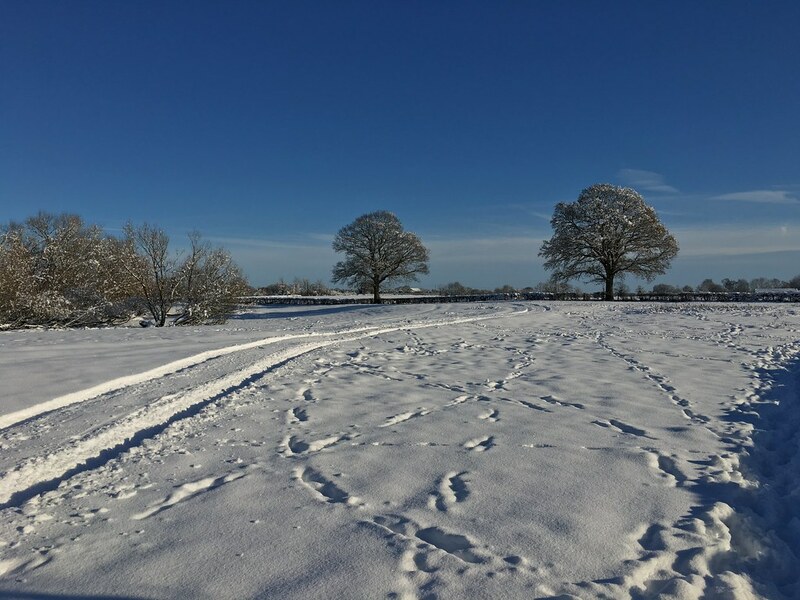 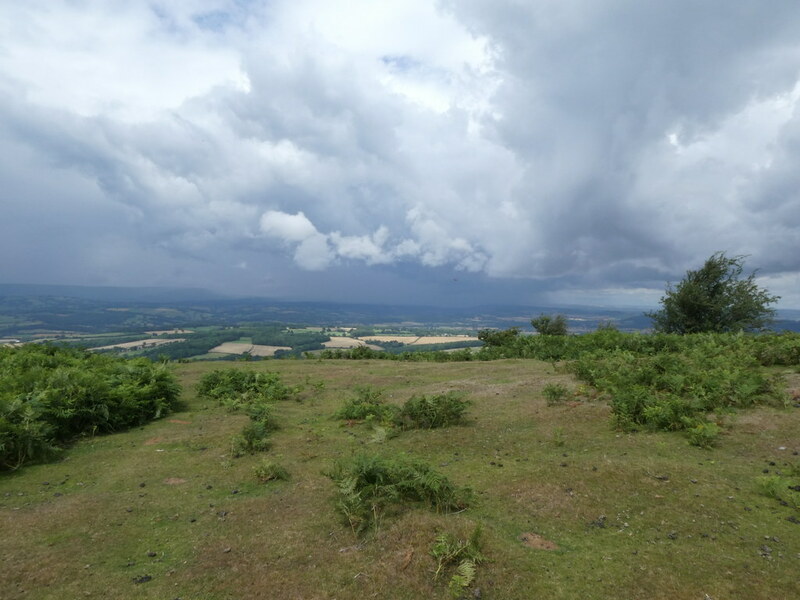 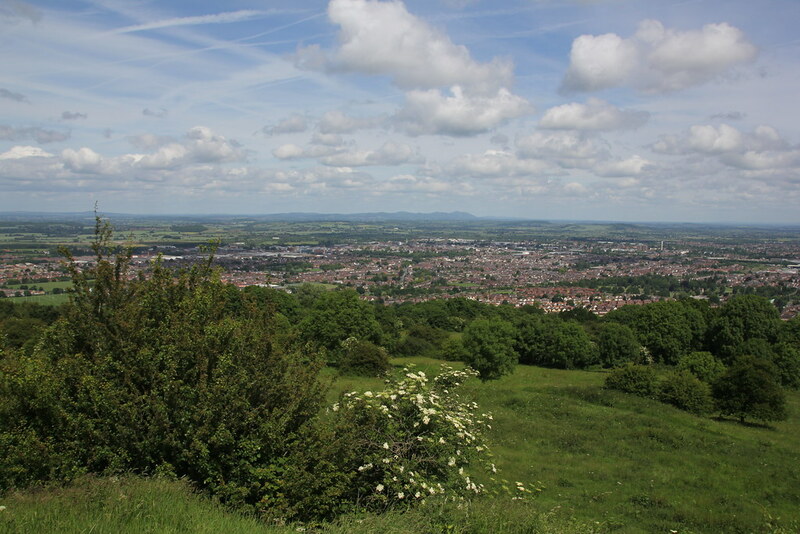 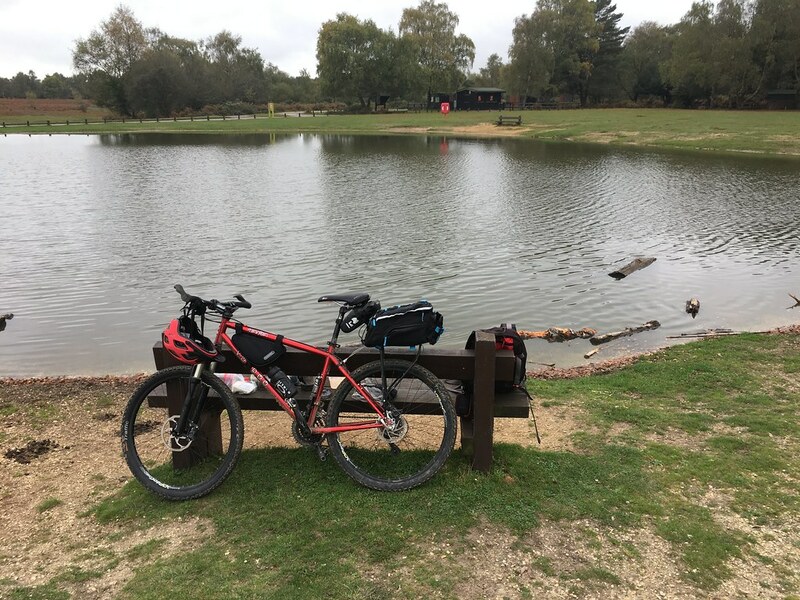 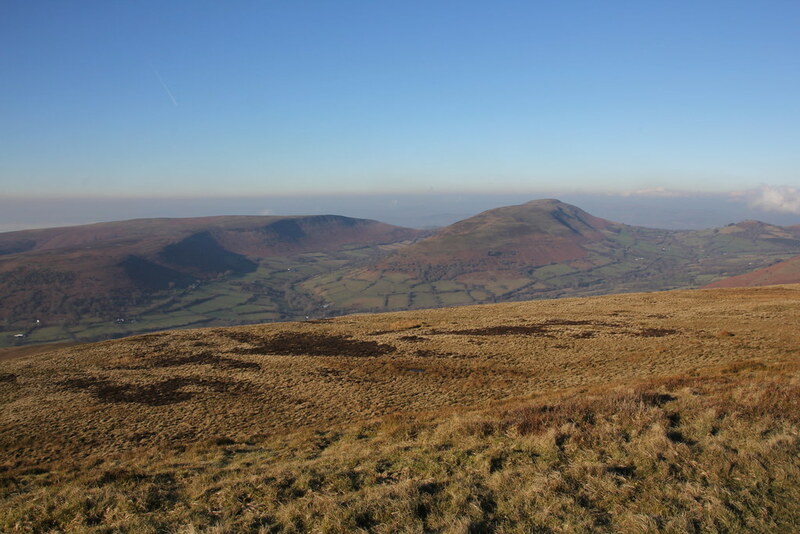 We decided to use up every last minute of daylight and extended the walk with an extra loop around and over Whitchurch Common following an old watercourse cut around the hillside. 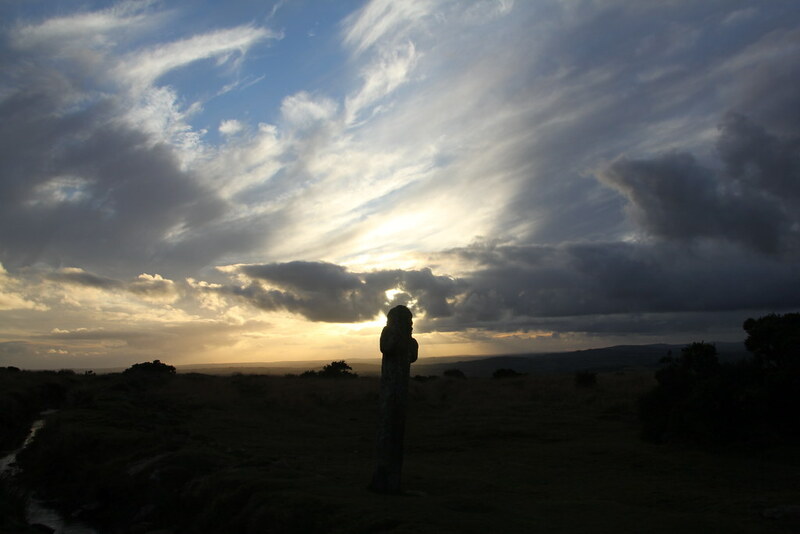 We reached a stone cross that seemed to be telling us the sun was setting and it was time to head back to car and go Padstow for some food! 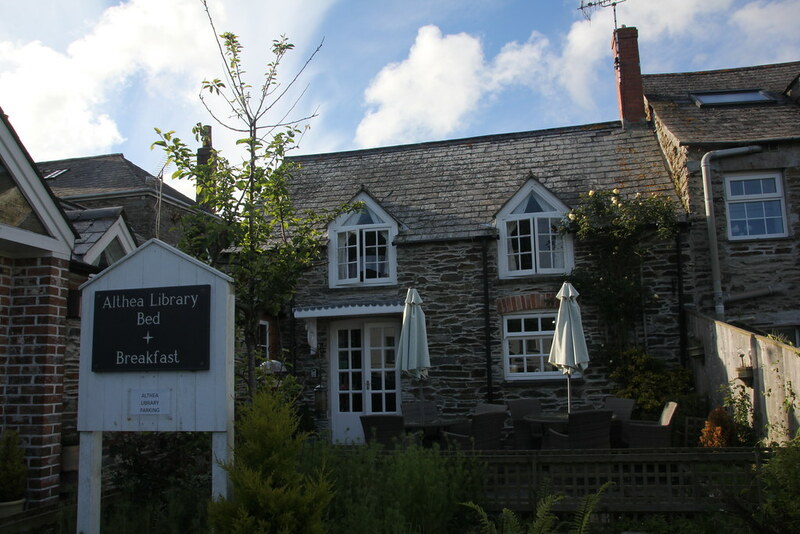 Our base in Padstow was the amazing Althea Library B&B. 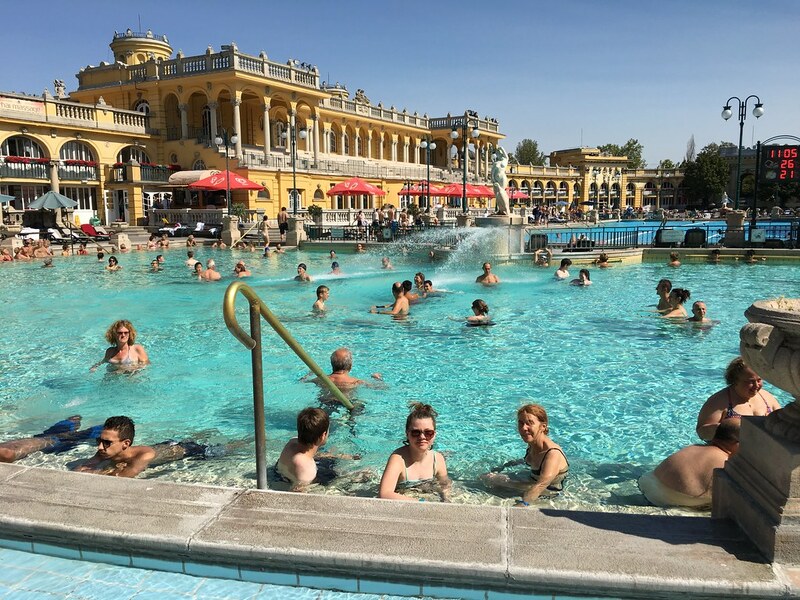 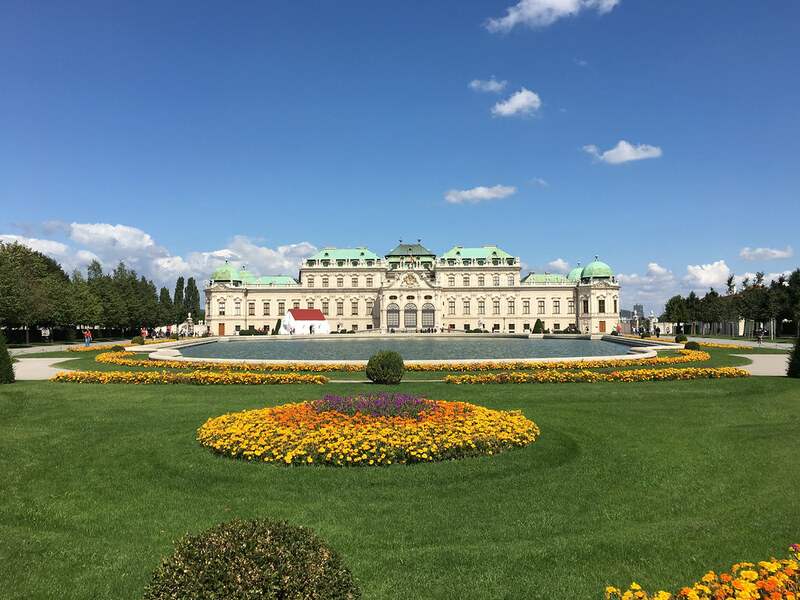 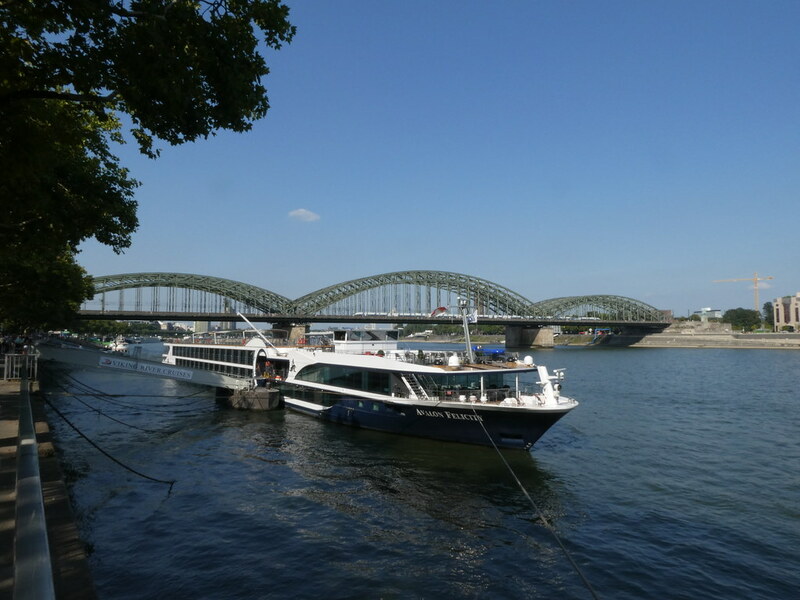 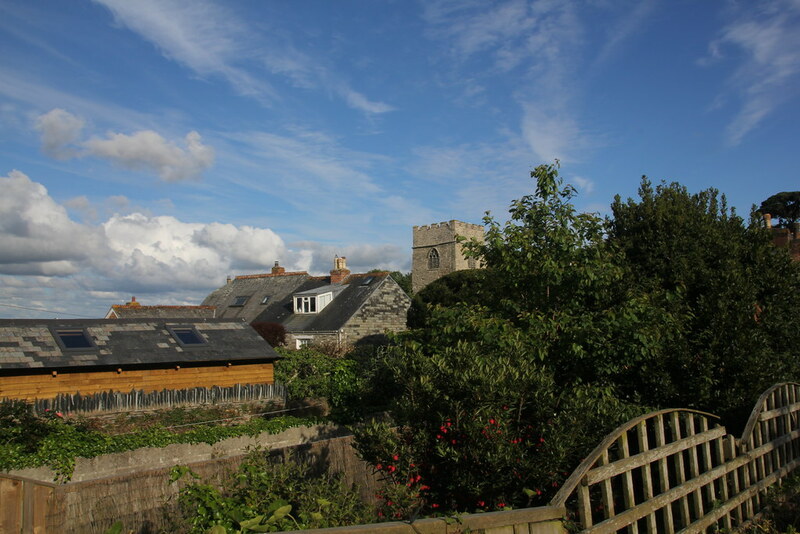 An absolute gem with a standard of accommodation befitting a 5-star hotel but with all the comforts and welcome of a family home. 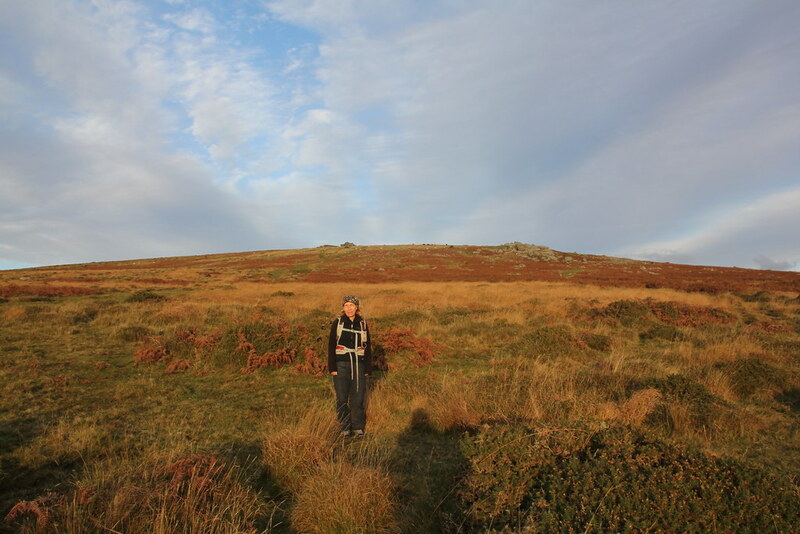 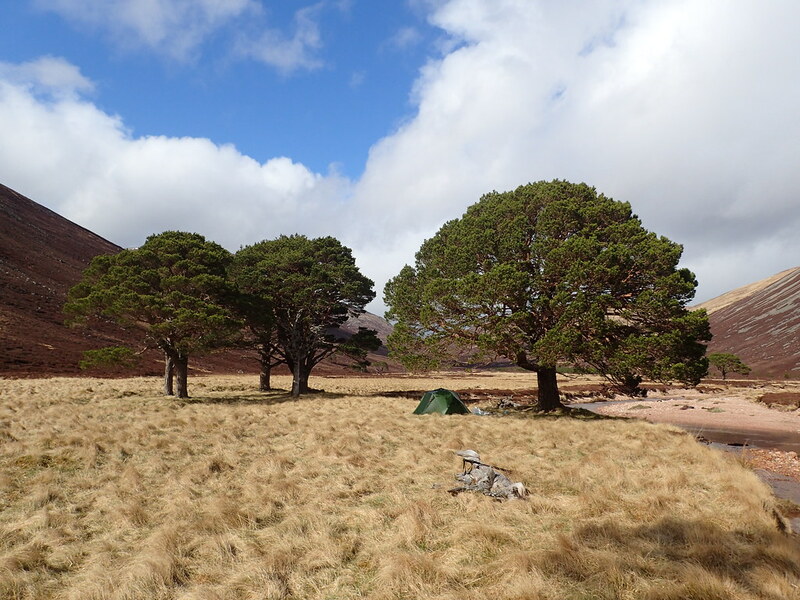 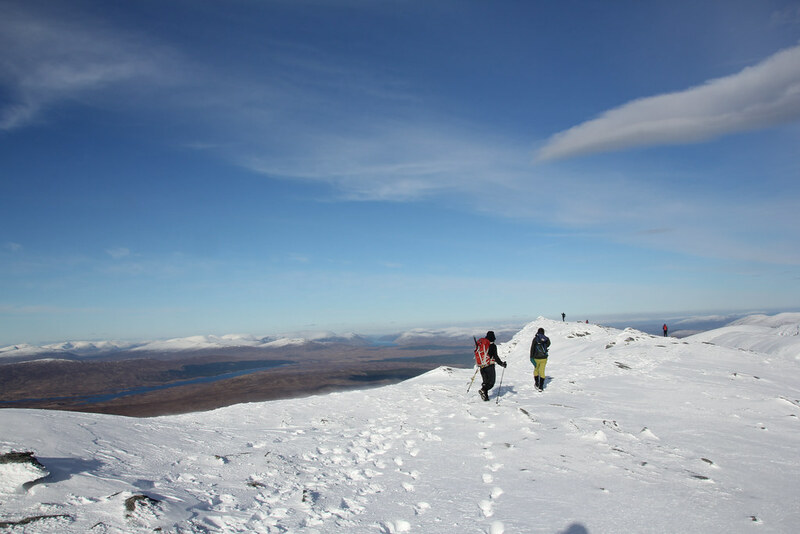 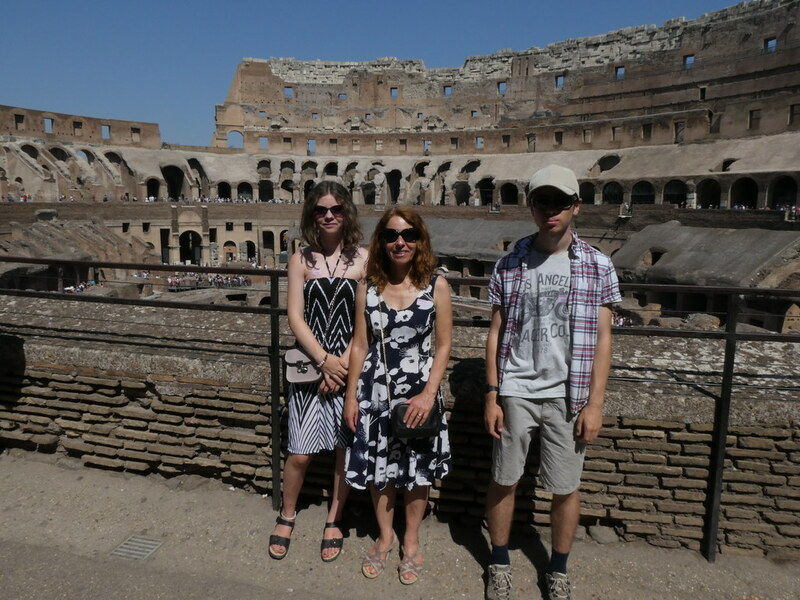 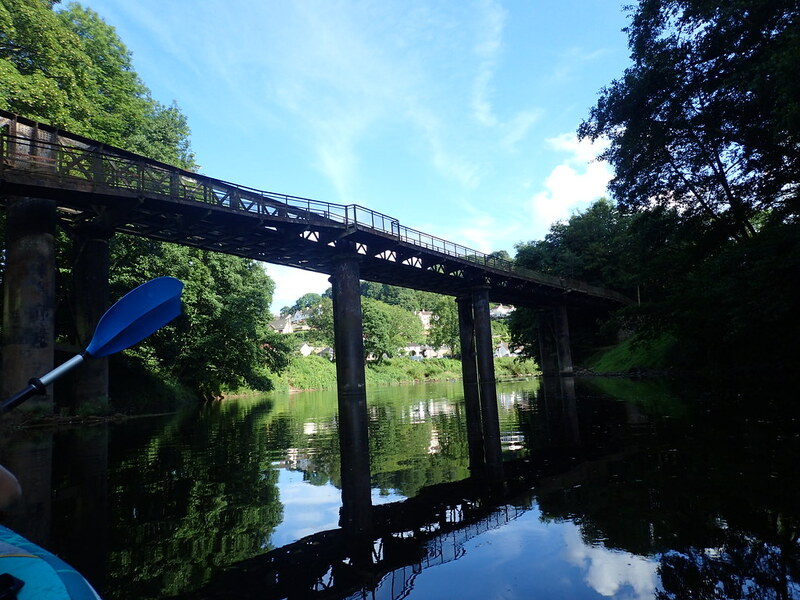 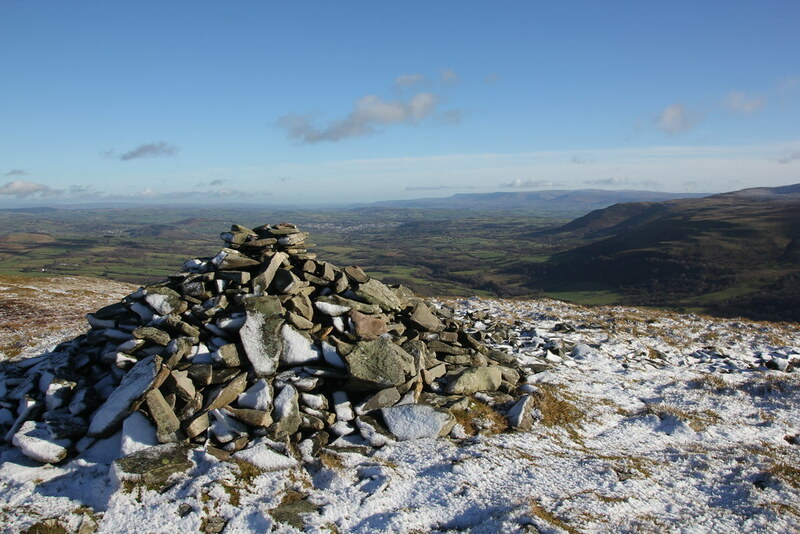 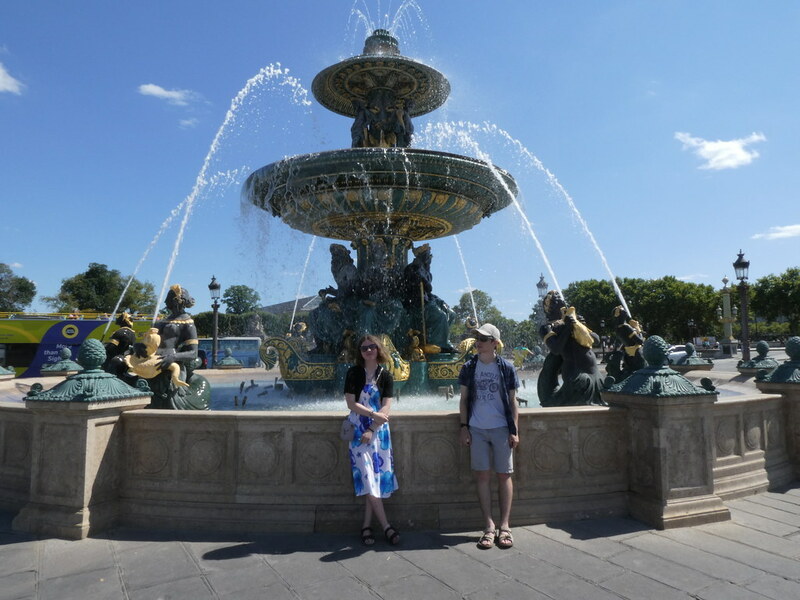 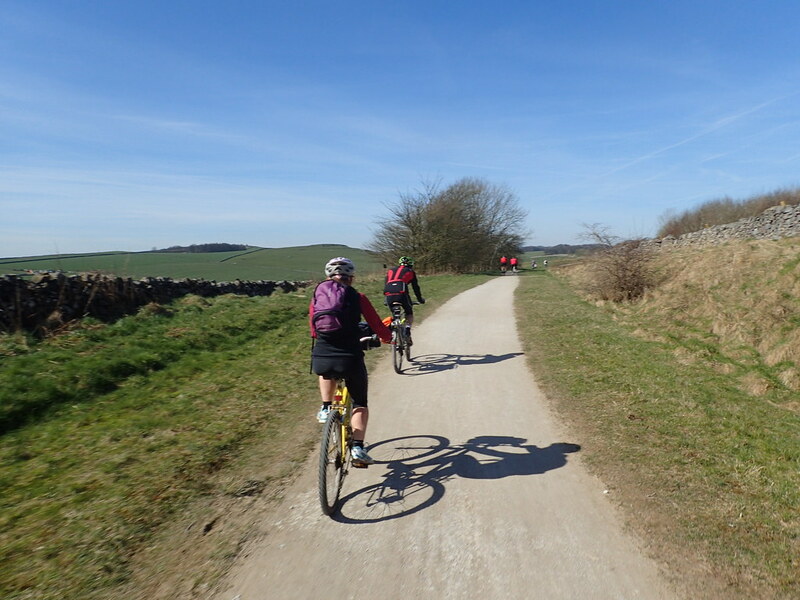 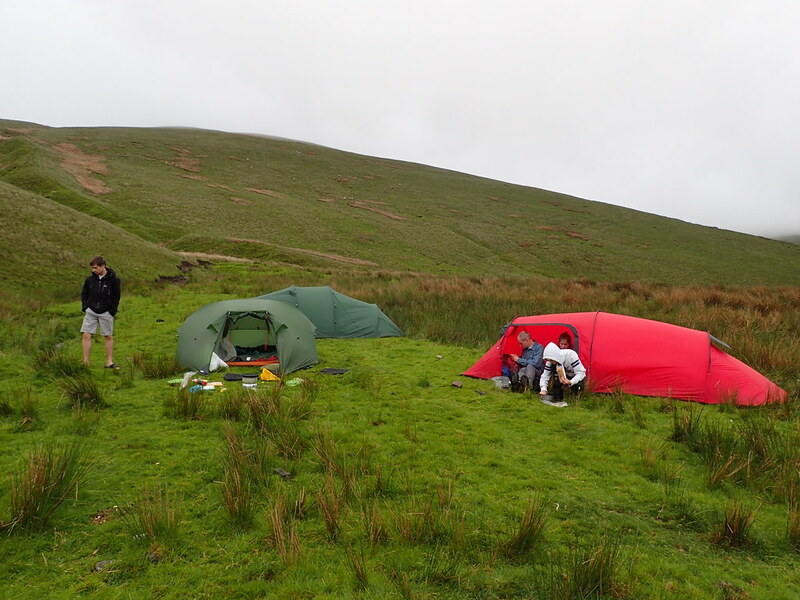 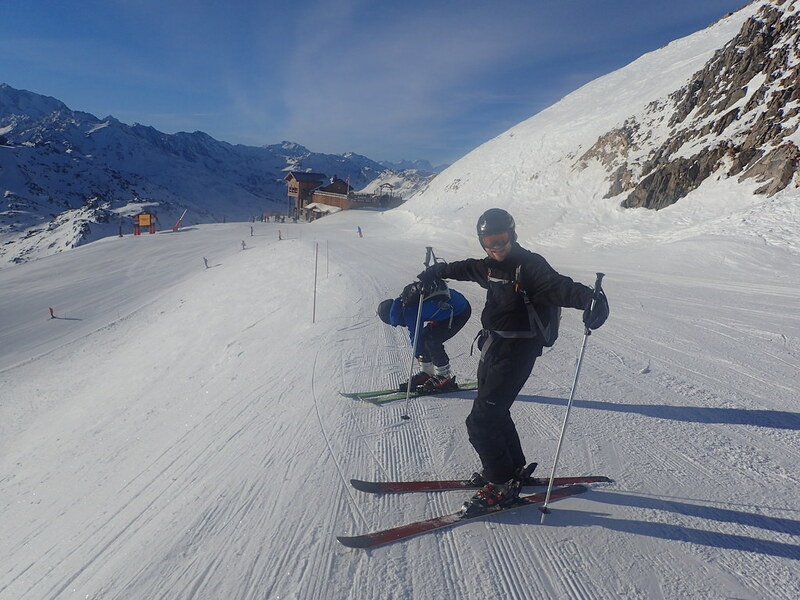 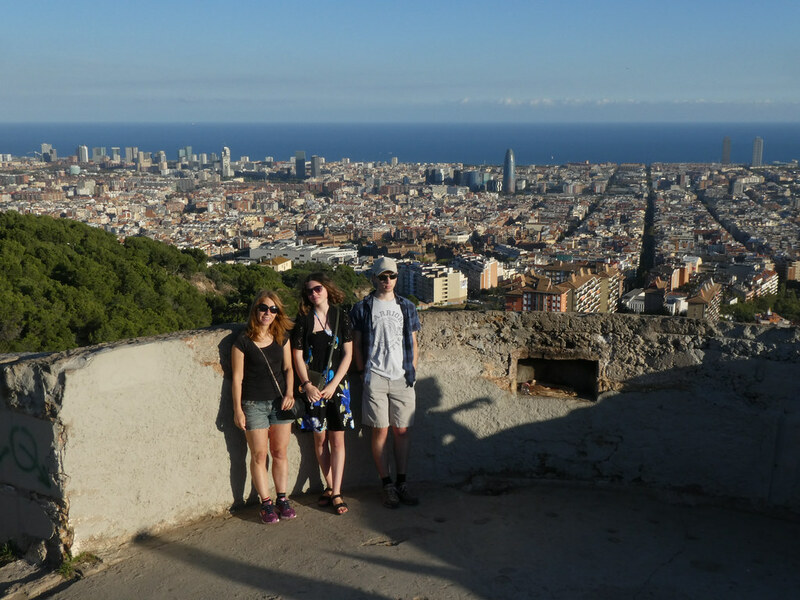 Huge thanks to Jane and Geoff for looking after us and highly recommended for a stay in the area. 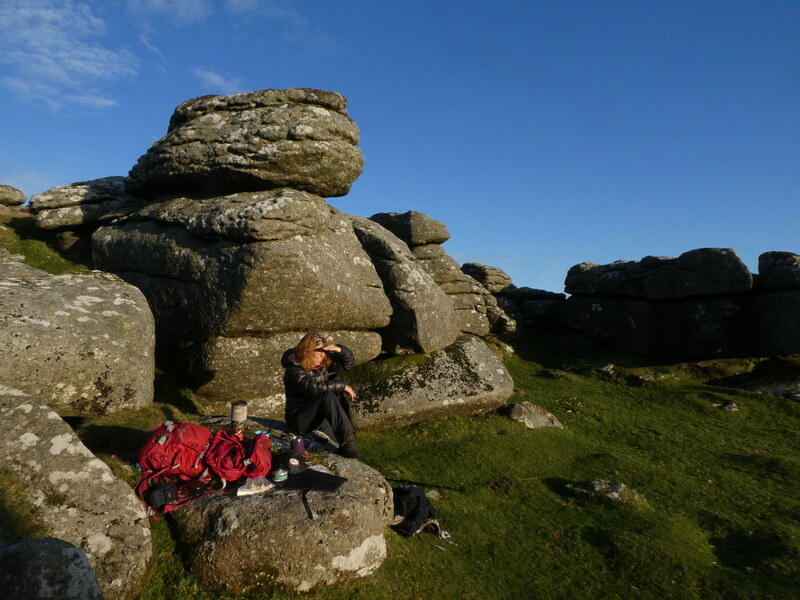 Evening meal was in the equally amazing Prawn on the Lawn. 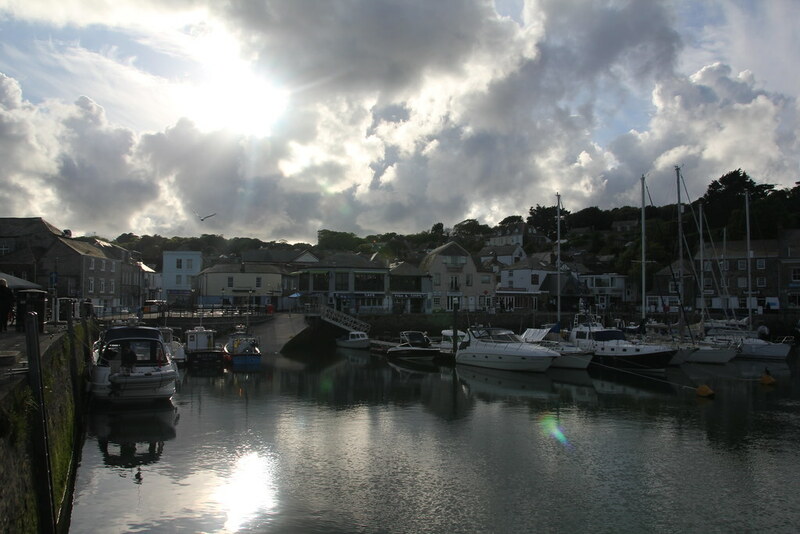 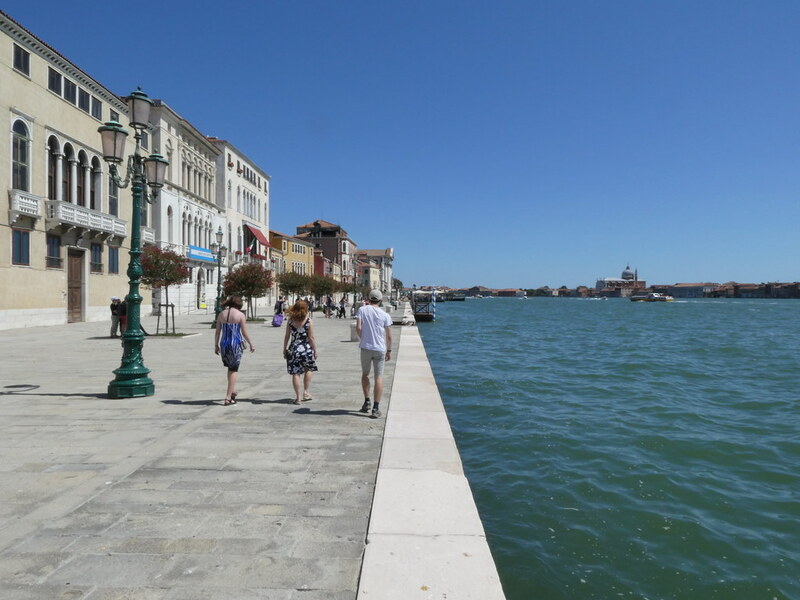 A restaurant and a fishmonger all in one with an eclectic feel and enthusiastic friendly staff. 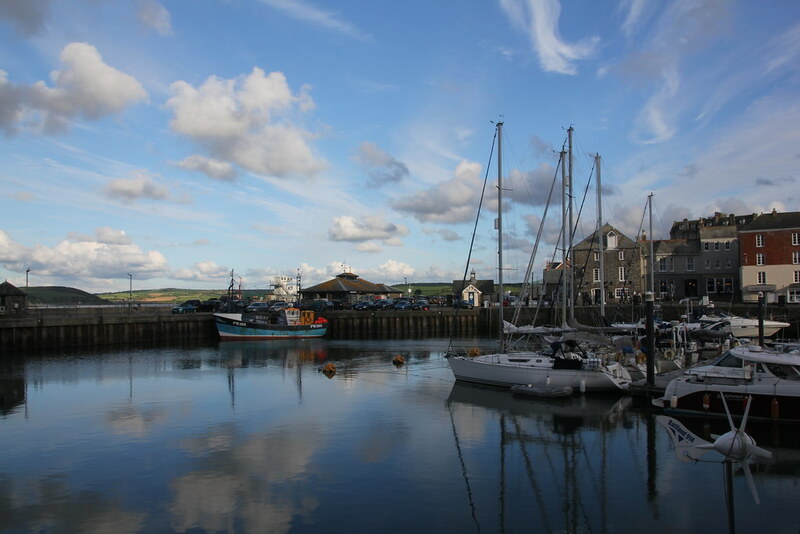 All you get is seafood and its superb. 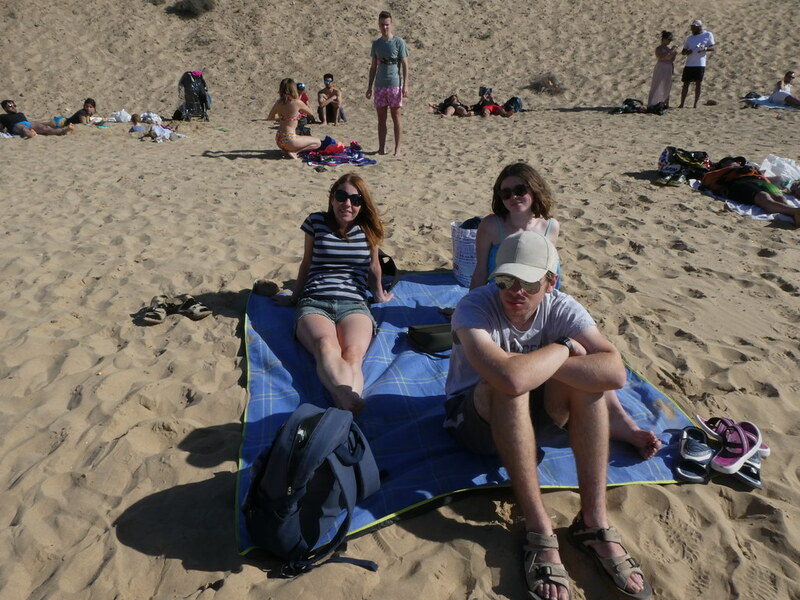 Simple stuff, freshly cooked and we dined like kings/queens on tapas plates and Lobster washed down with a bottle of fizz. 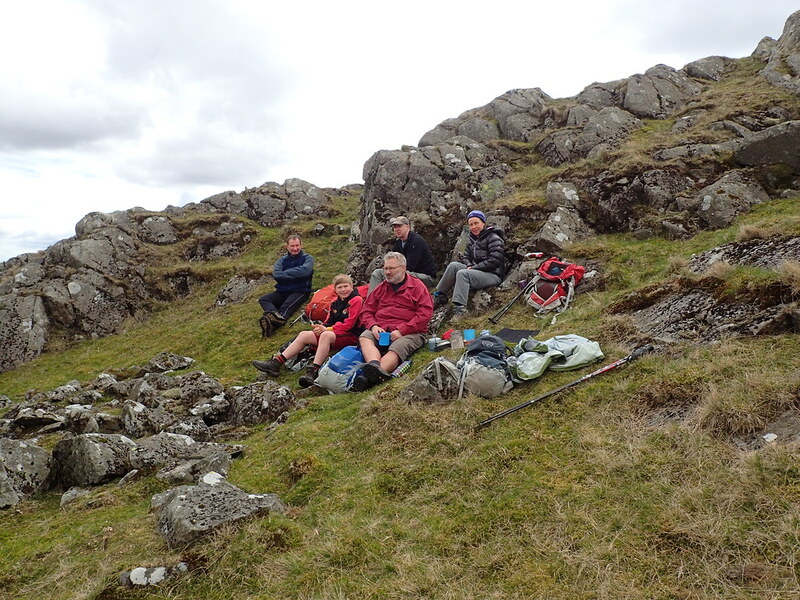 Well it was a birthday meal after all!